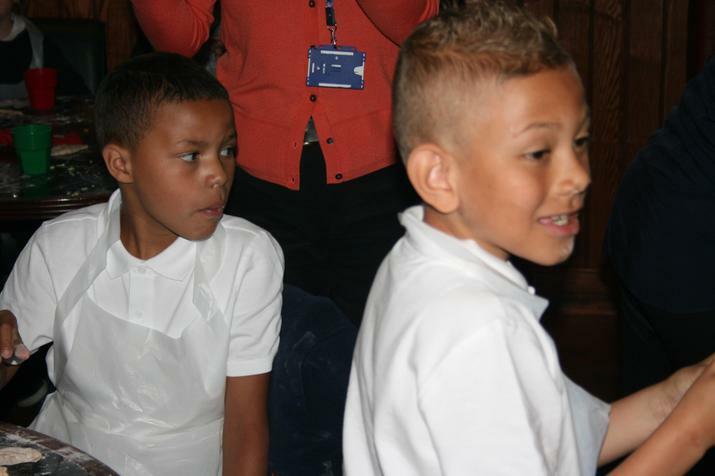 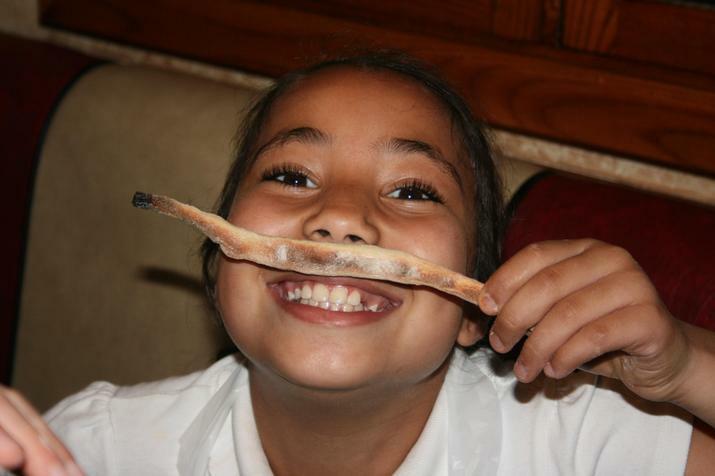 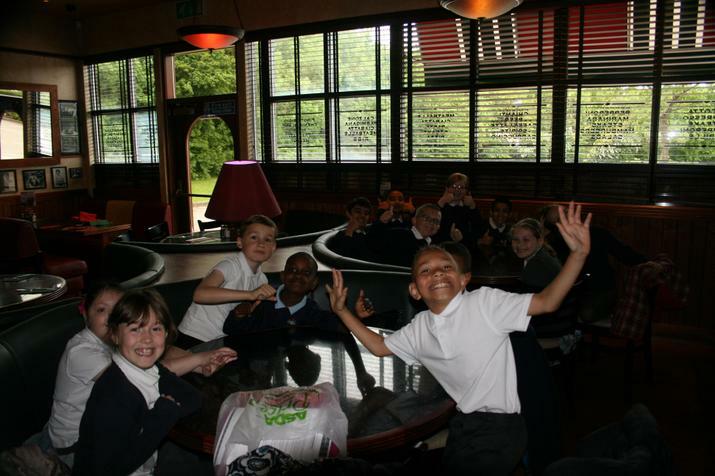 This terms attendance challenge was for classes to achieve with the overall highest attendance and punctuality. 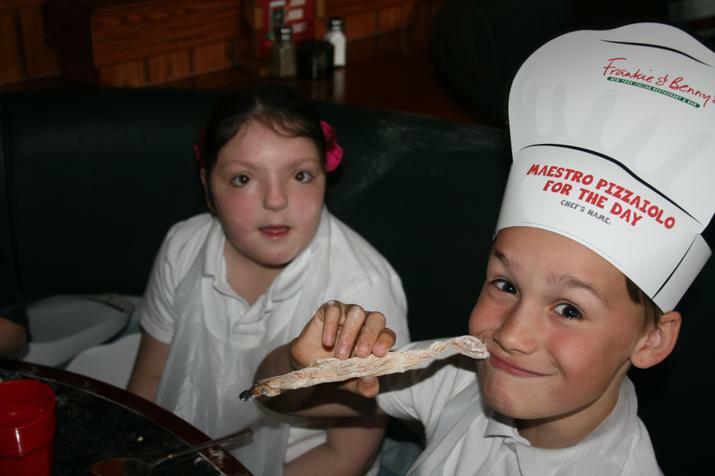 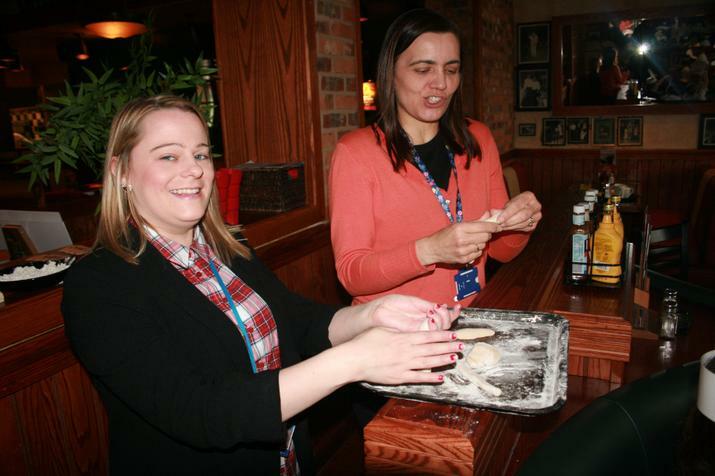 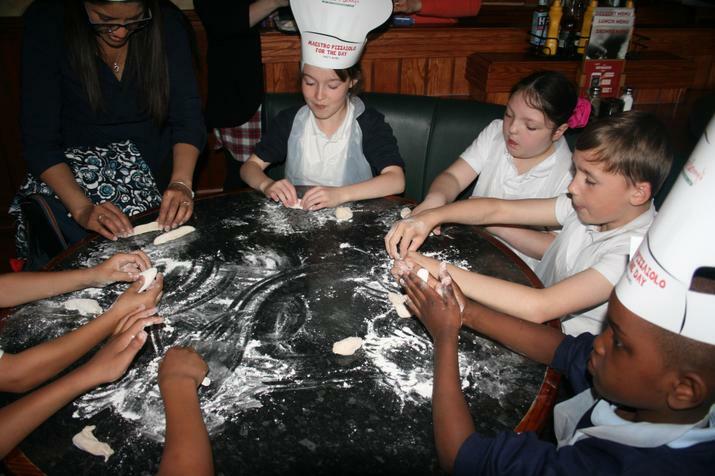 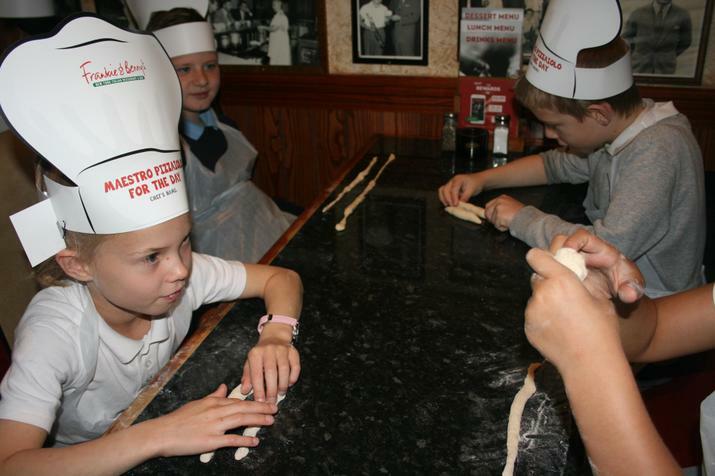 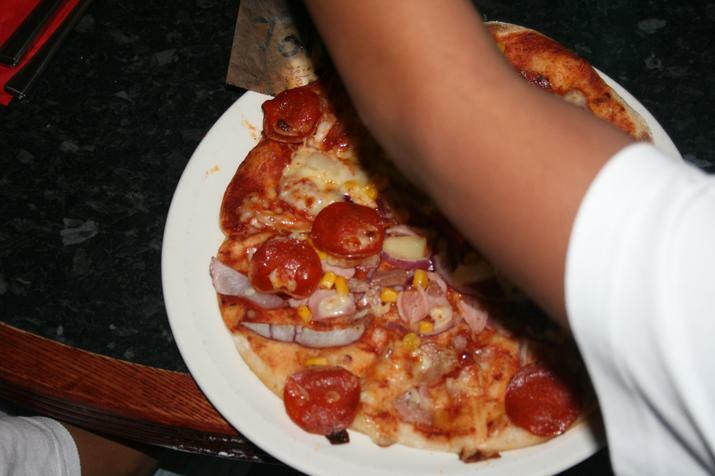 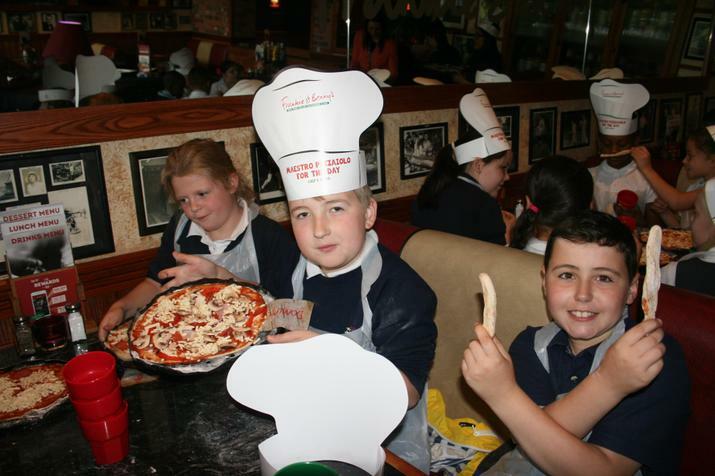 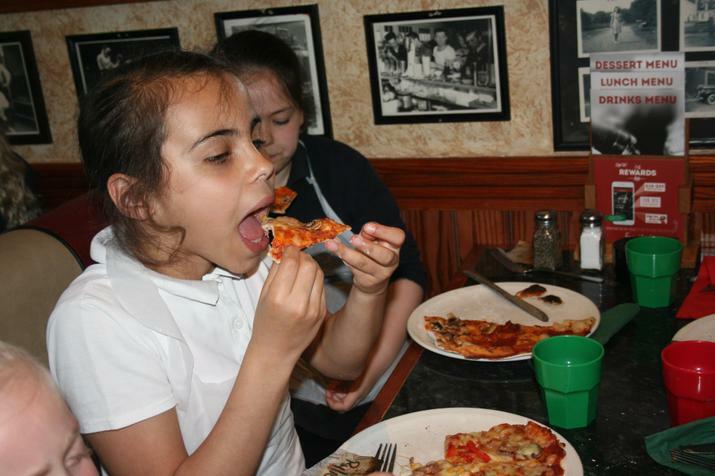 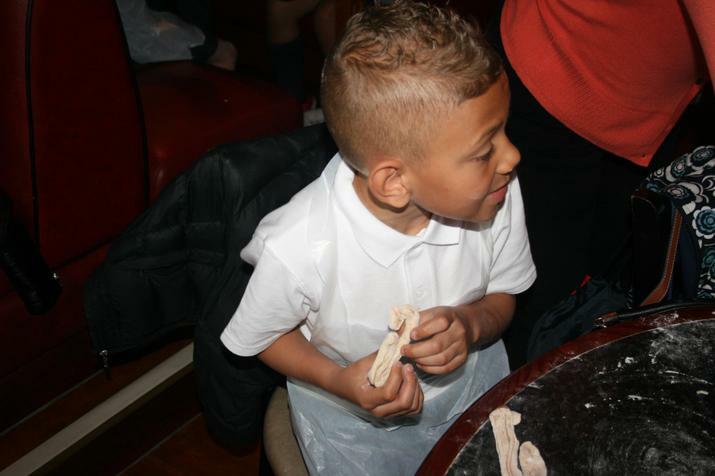 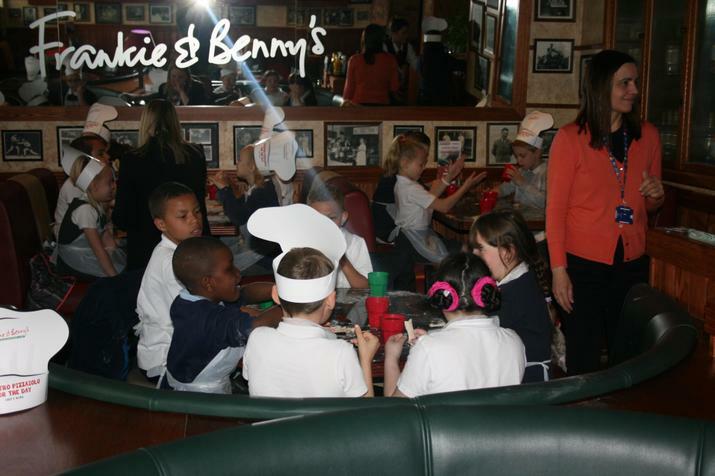 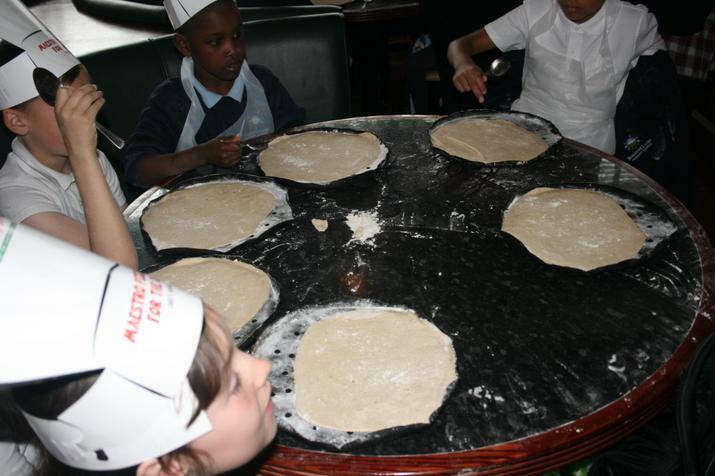 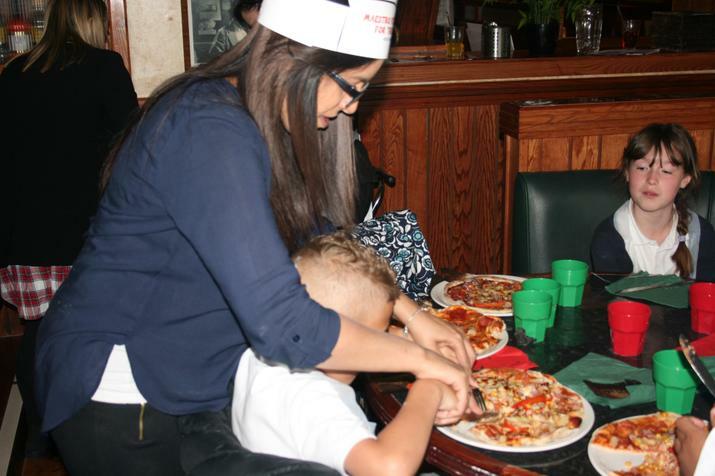 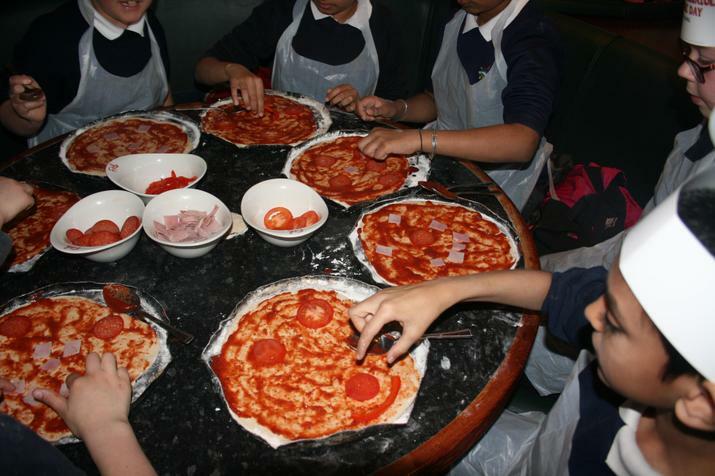 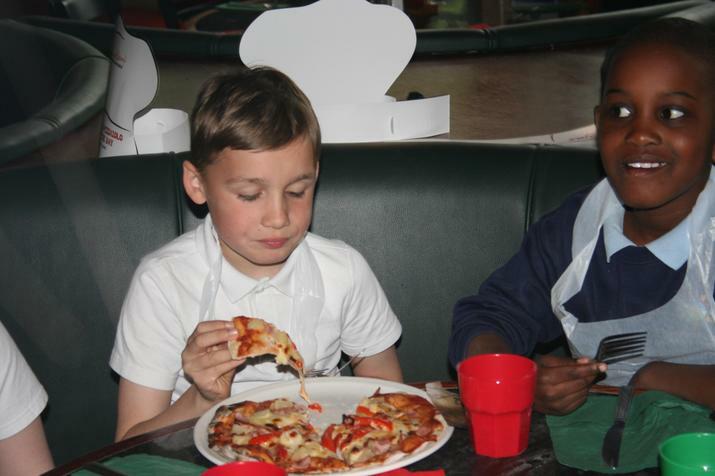 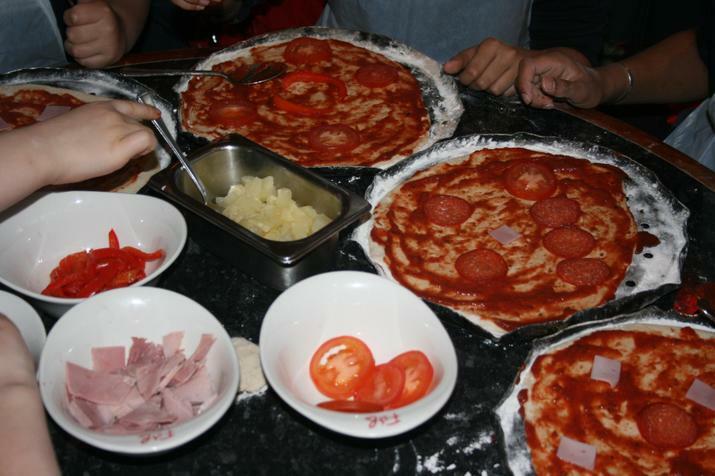 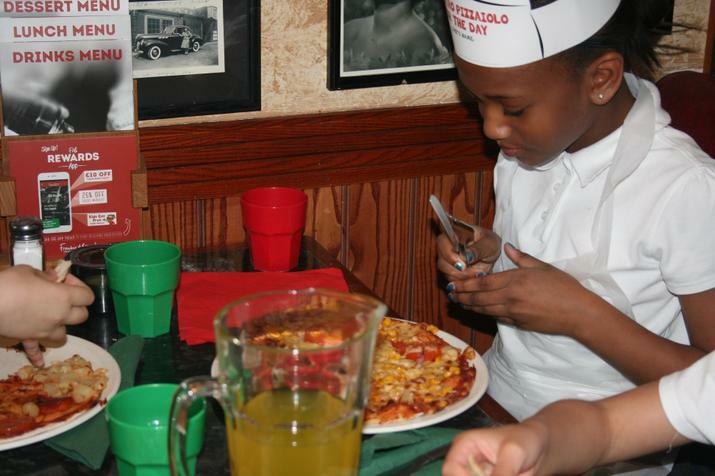 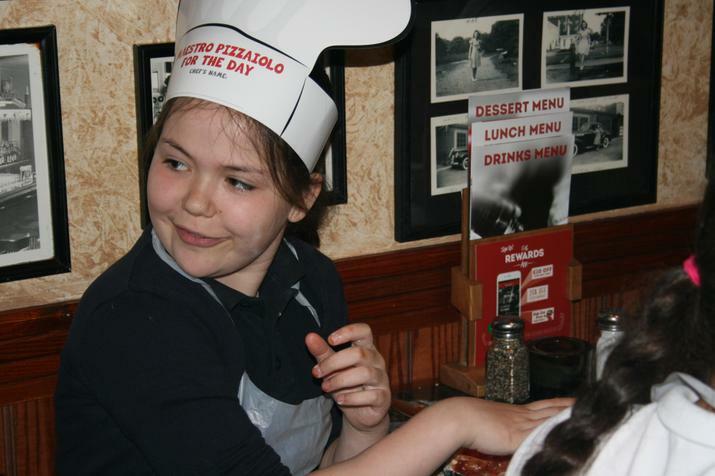 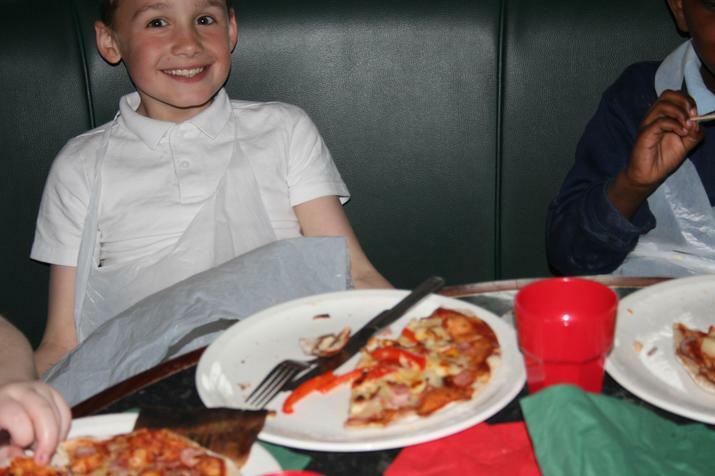 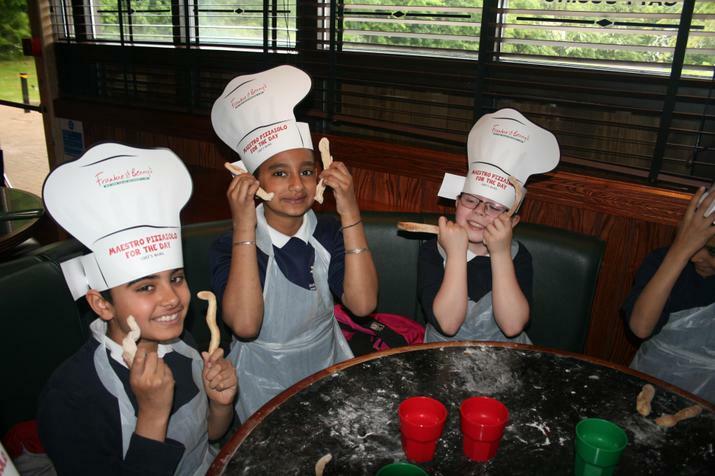 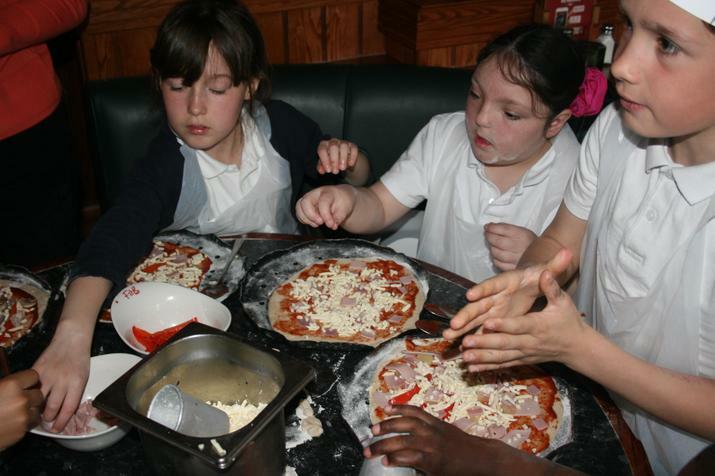 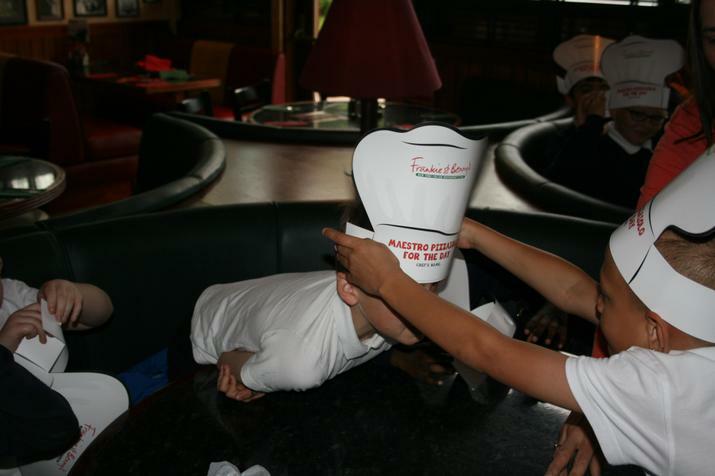 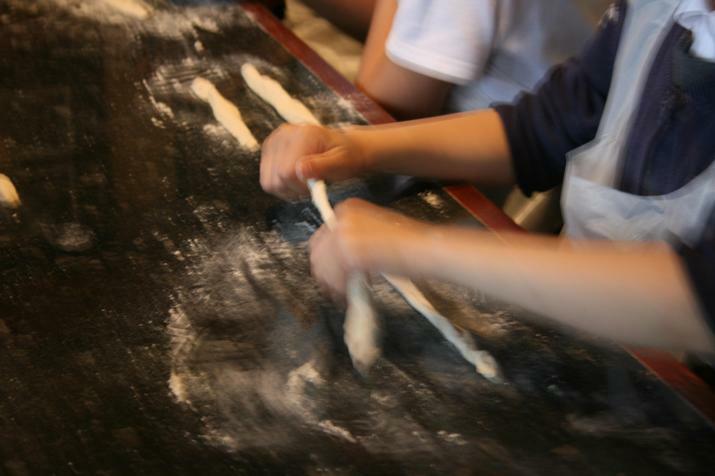 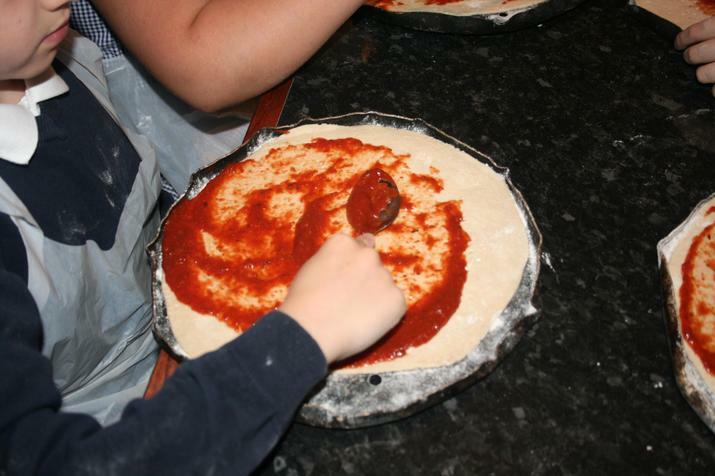 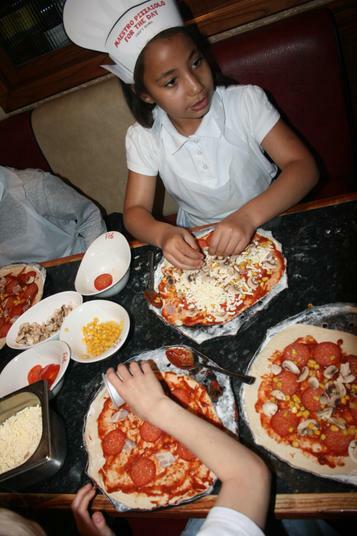 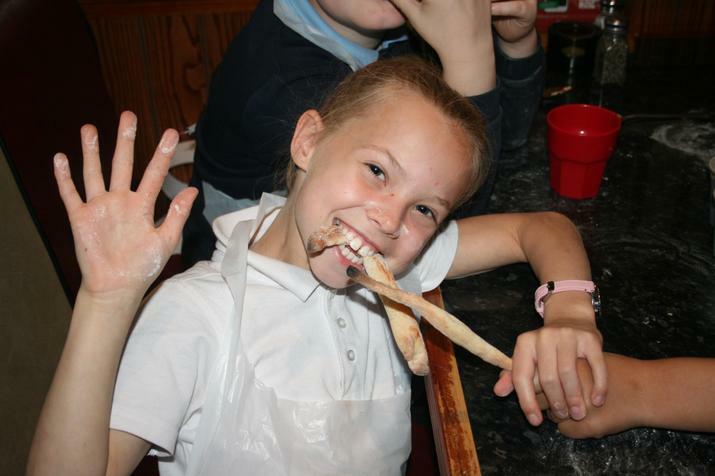 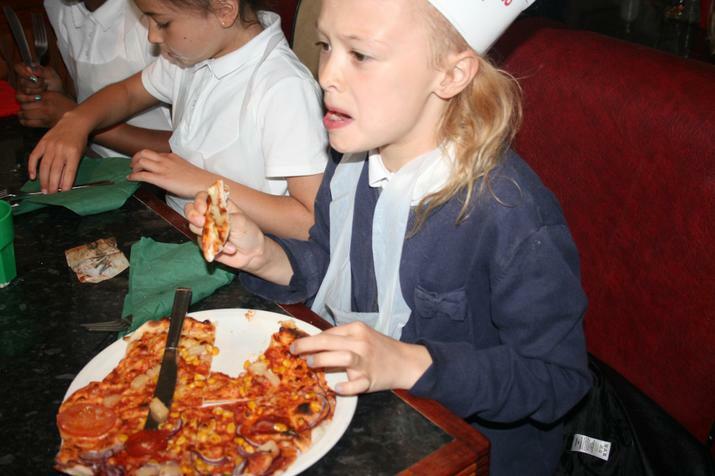 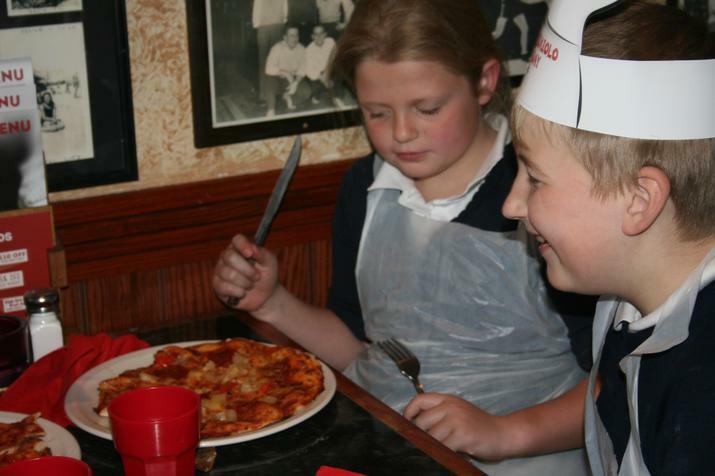 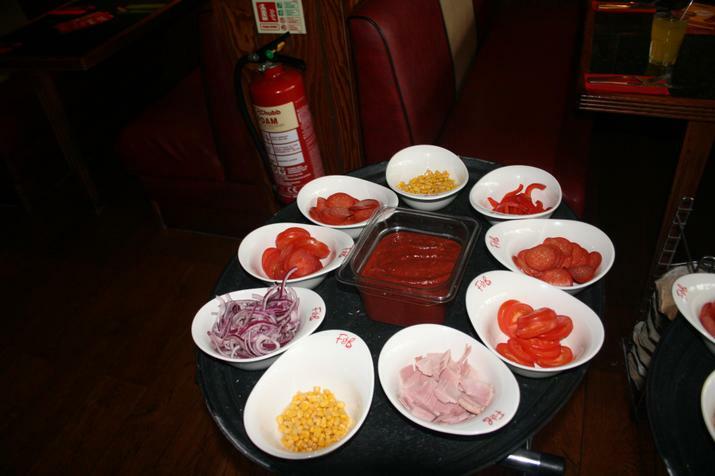 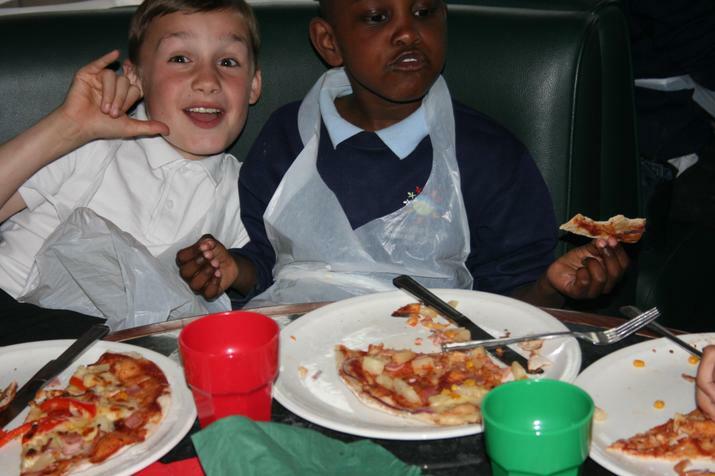 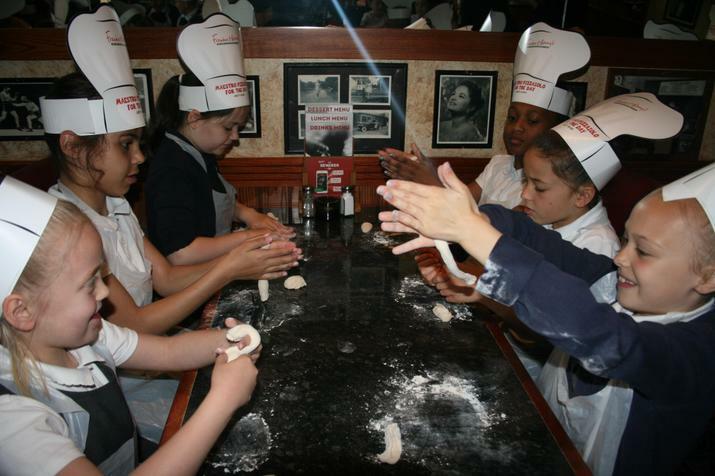 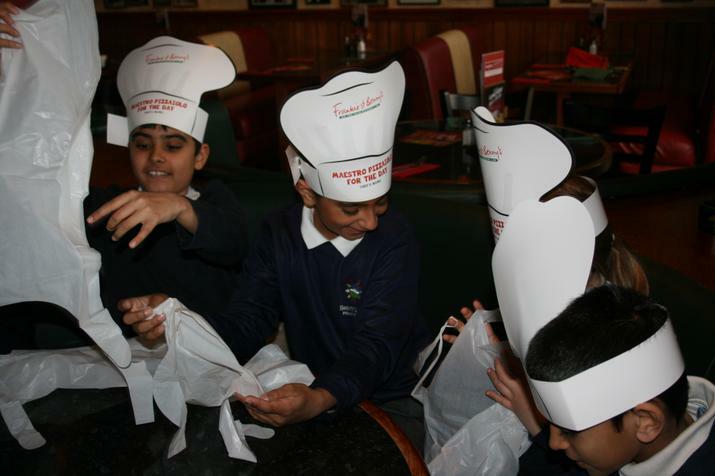 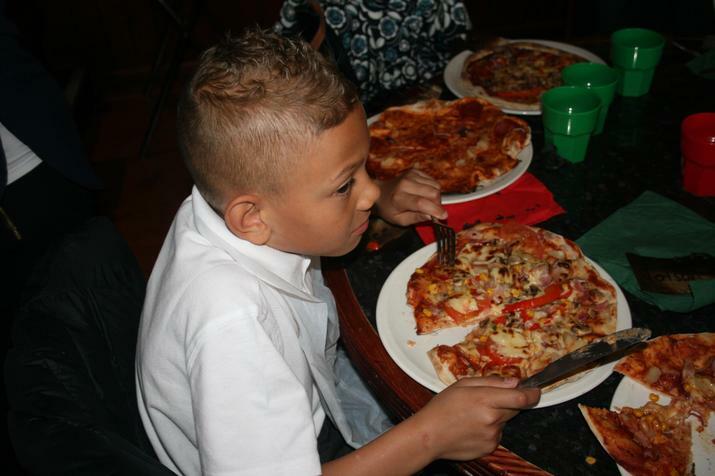 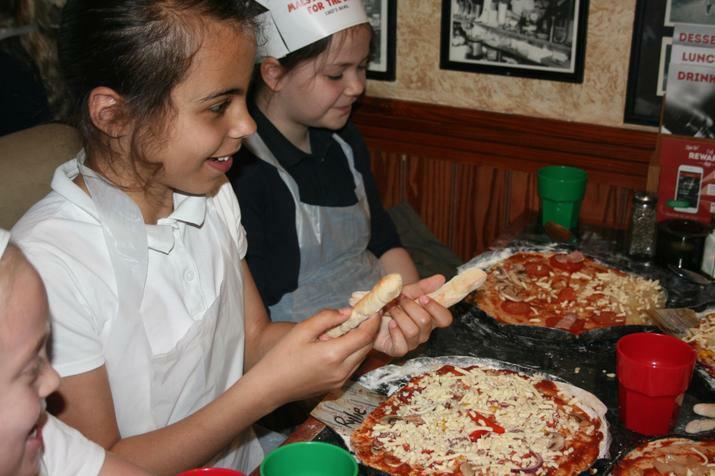 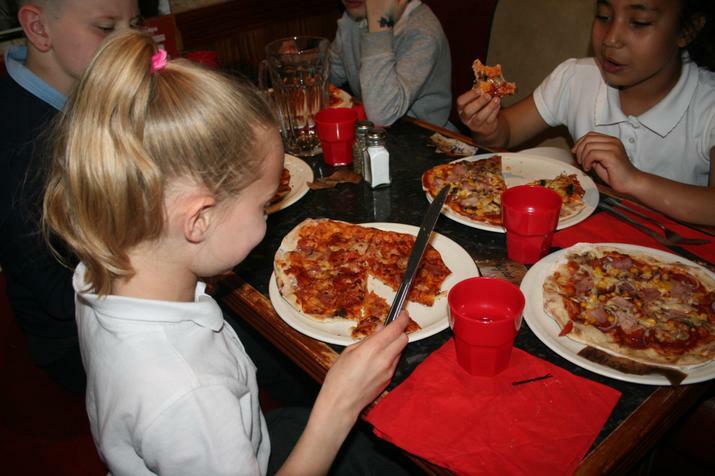 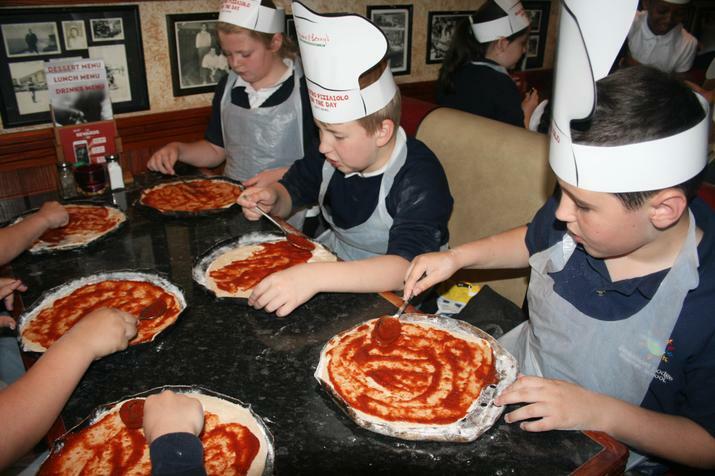 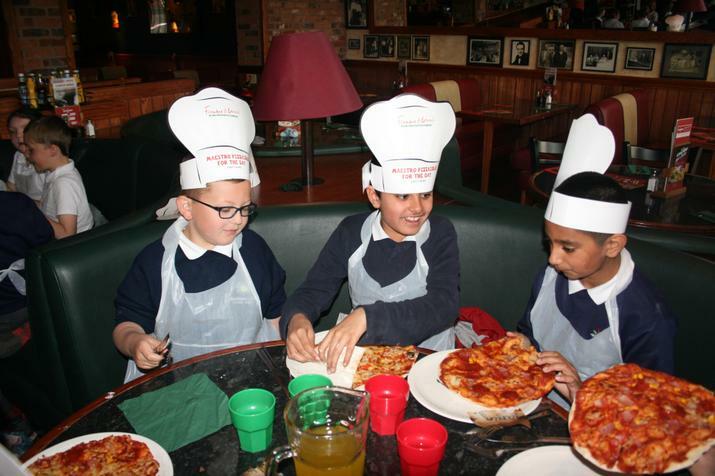 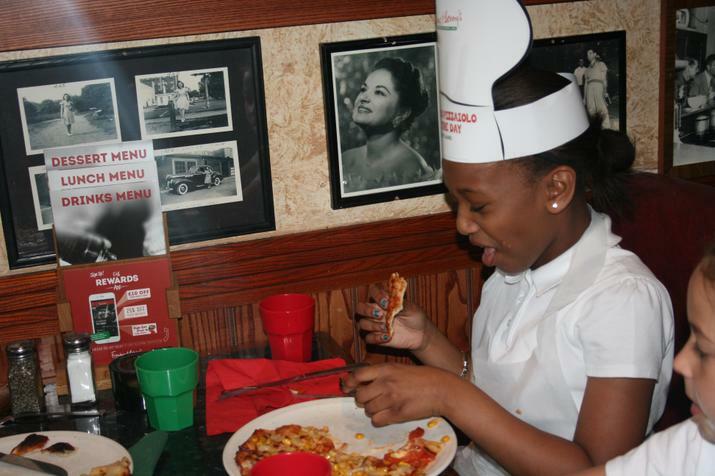 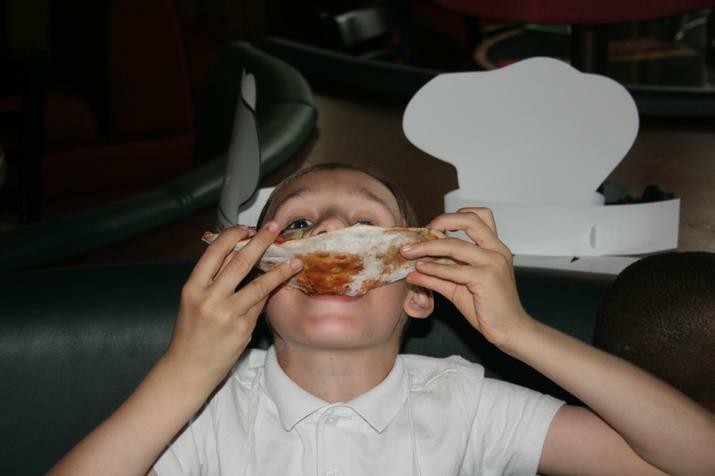 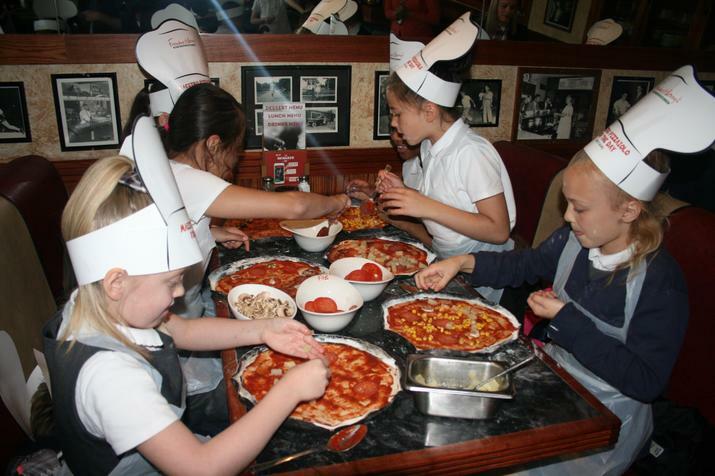 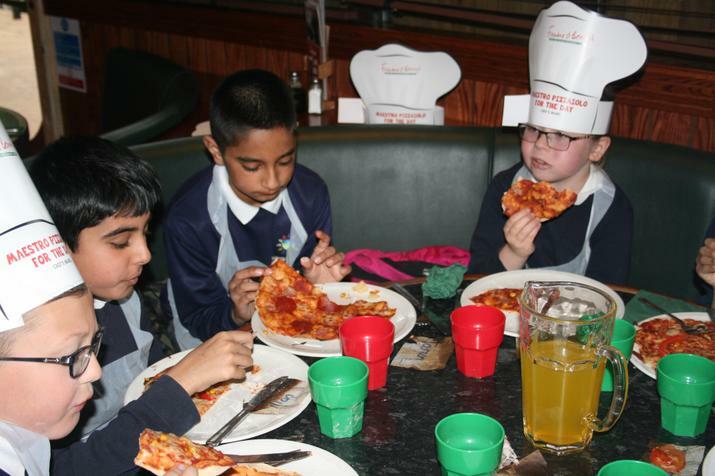 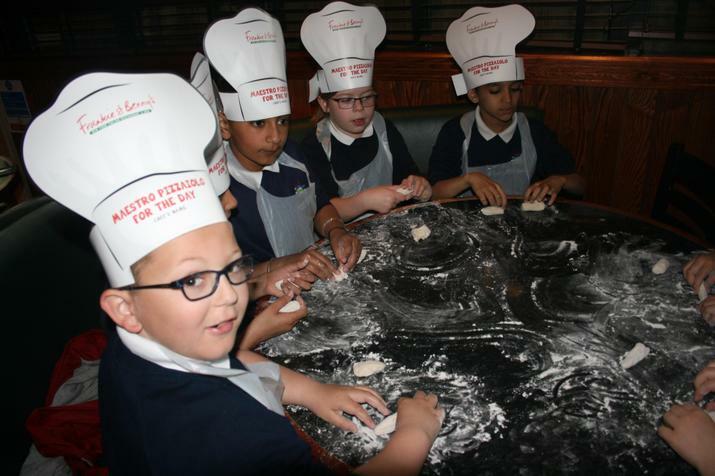 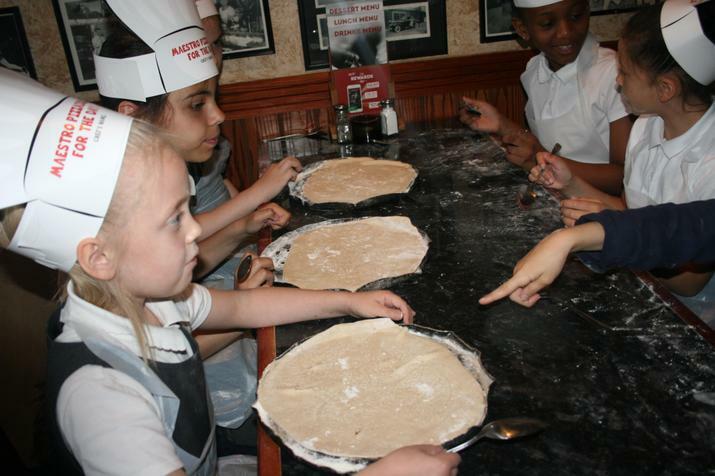 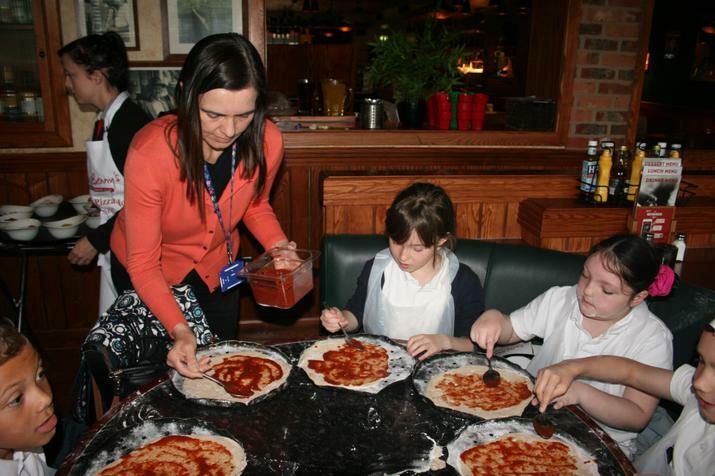 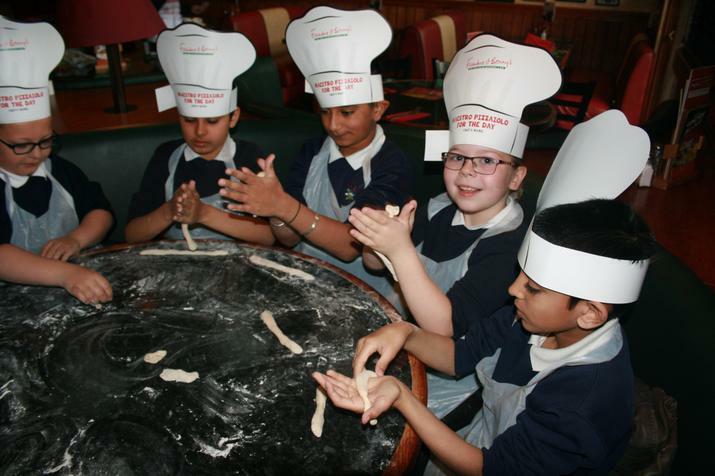 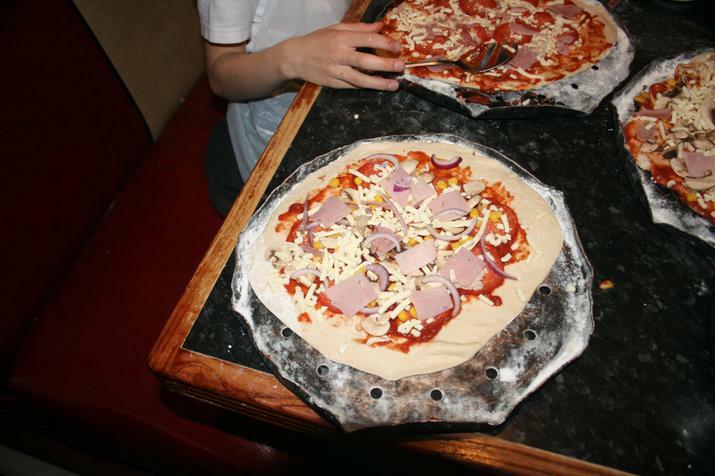 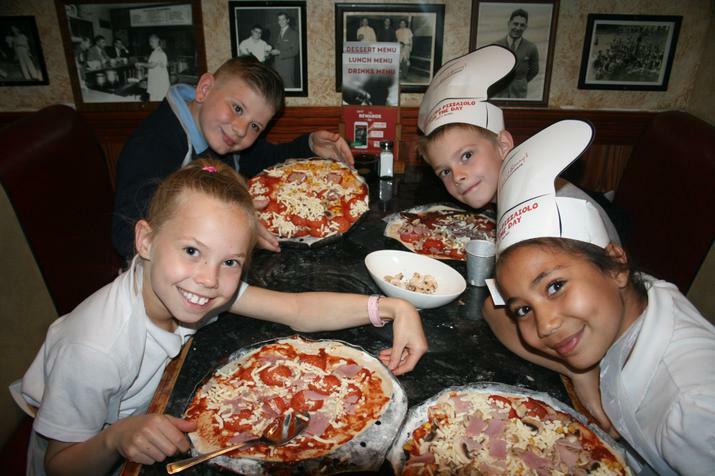 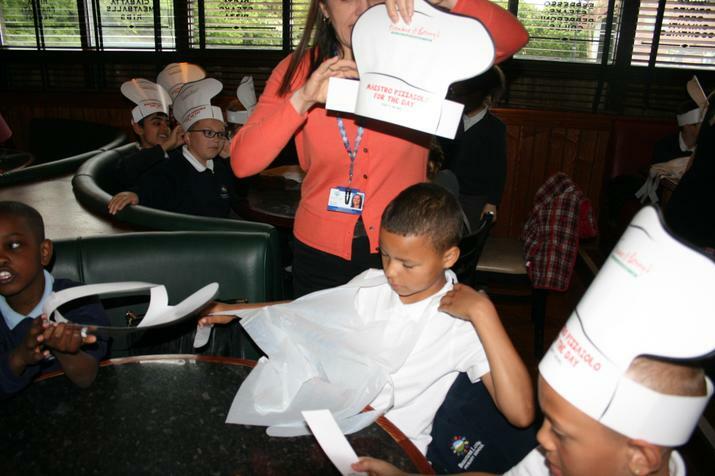 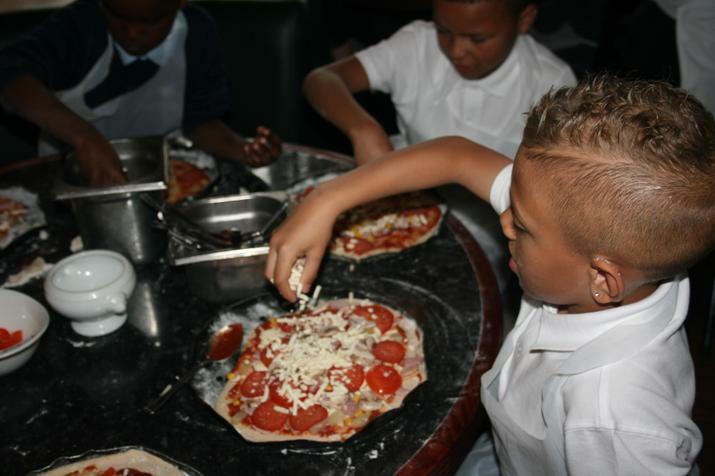 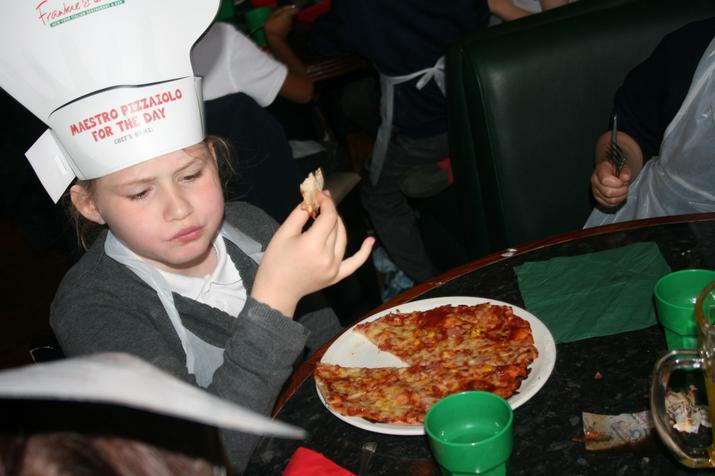 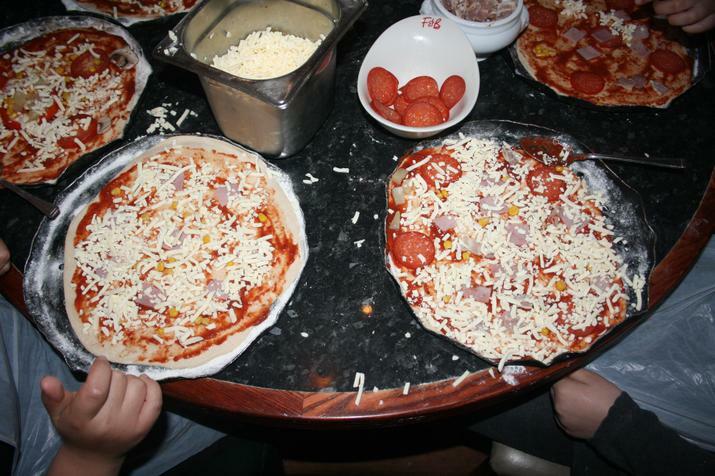 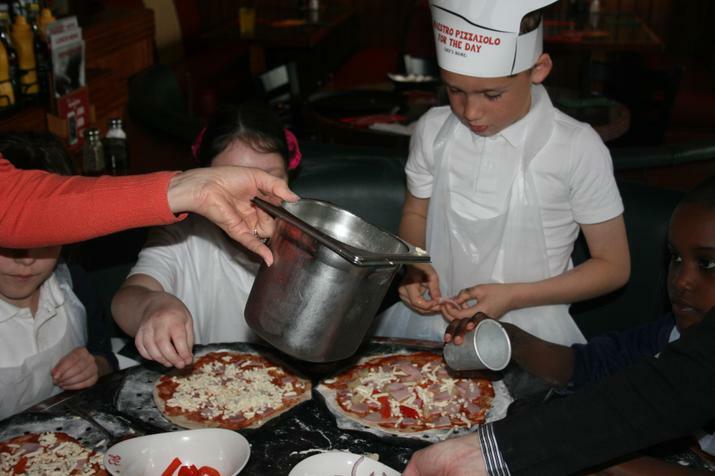 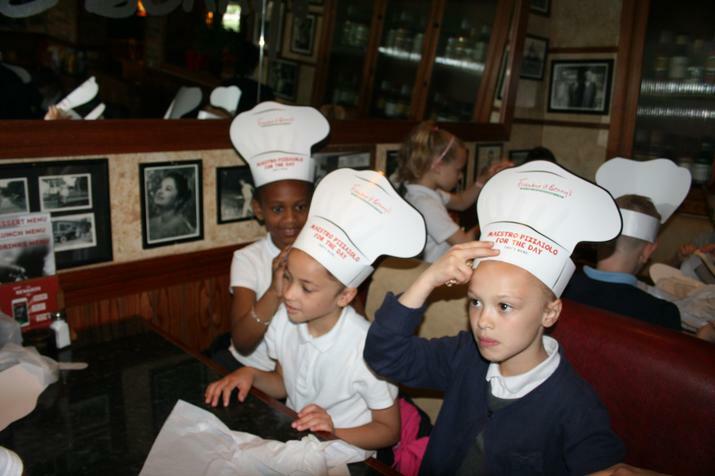 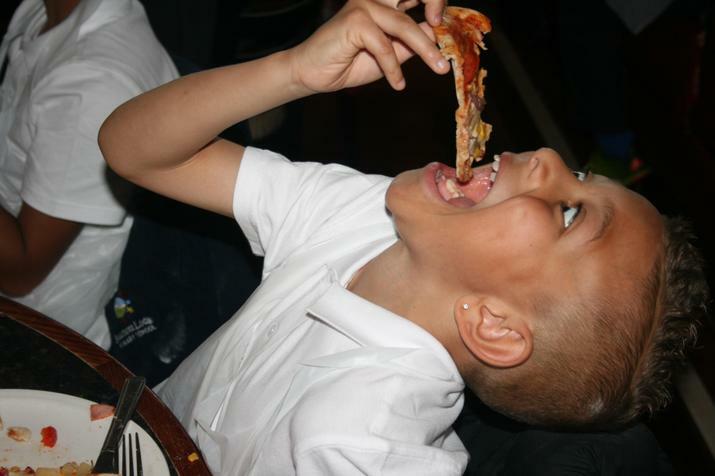 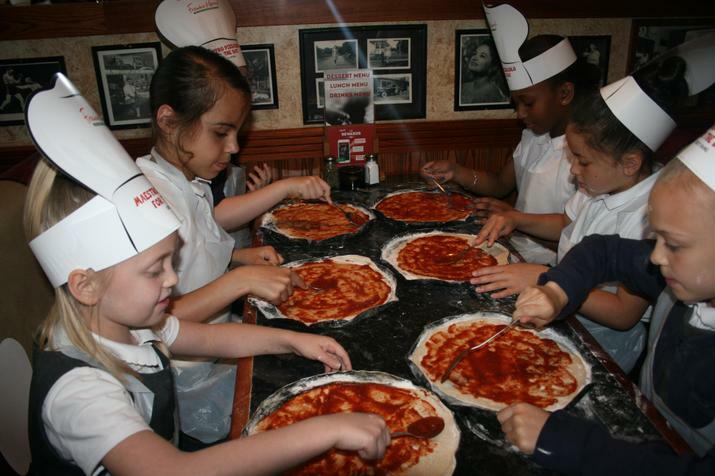 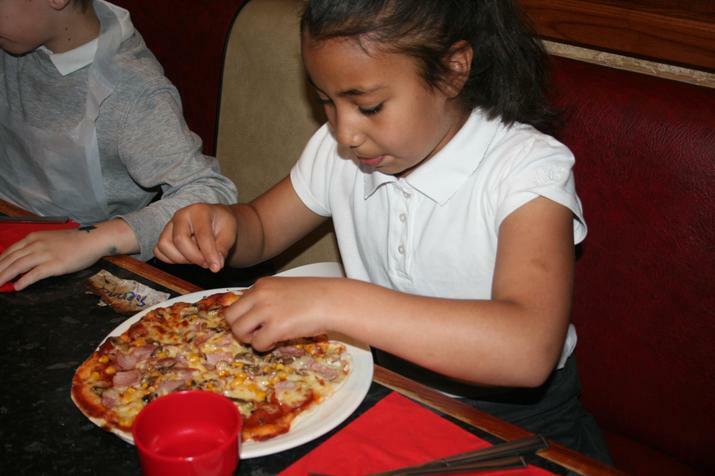 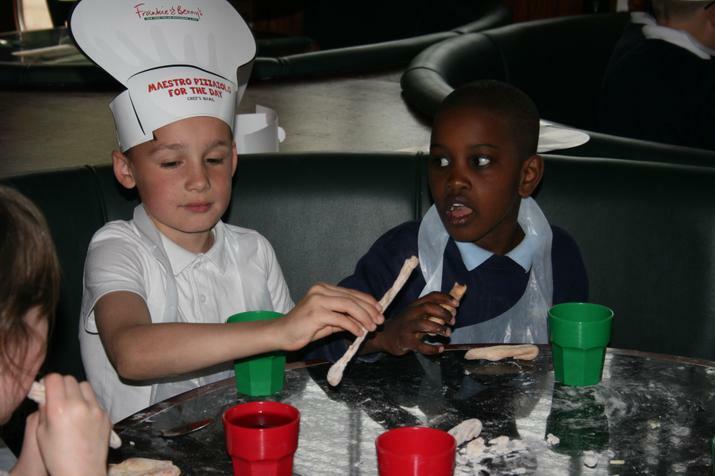 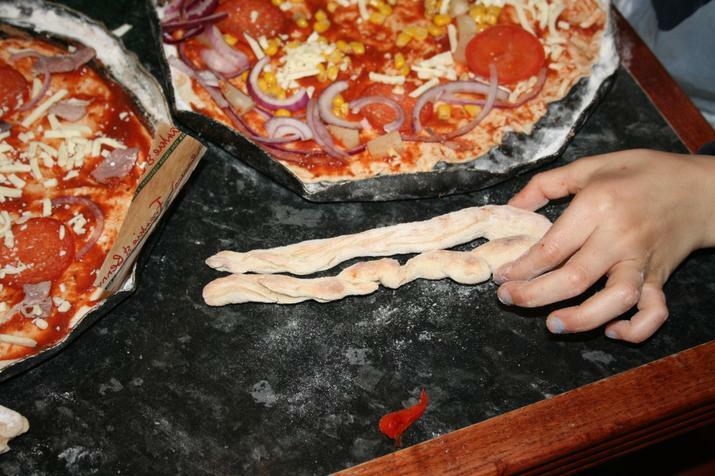 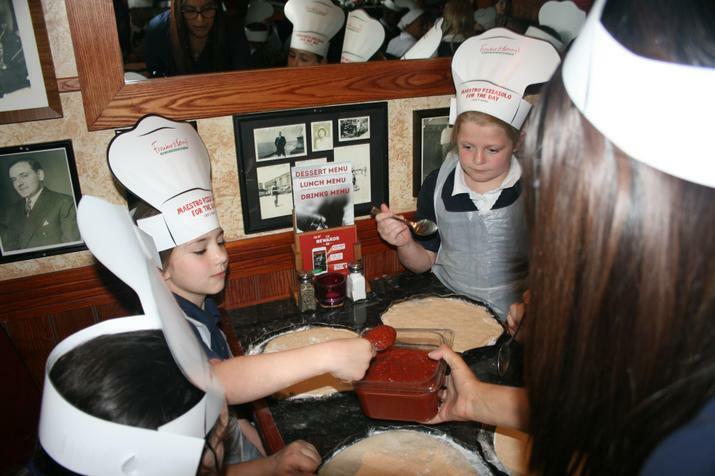 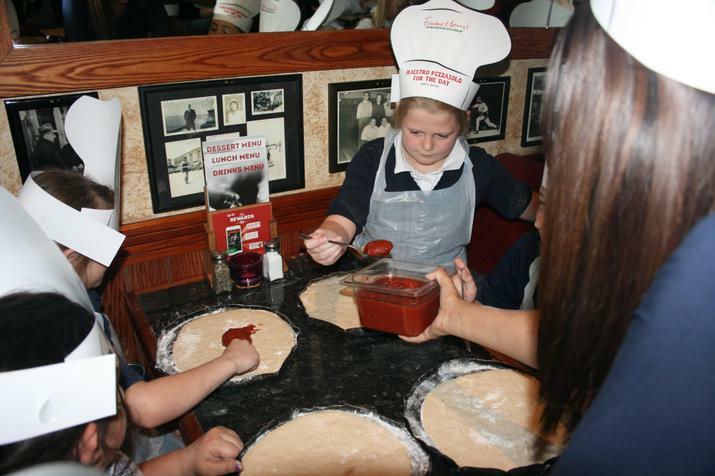 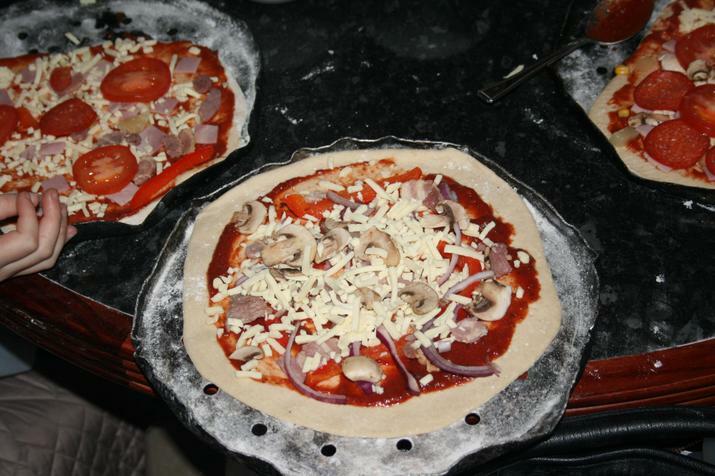 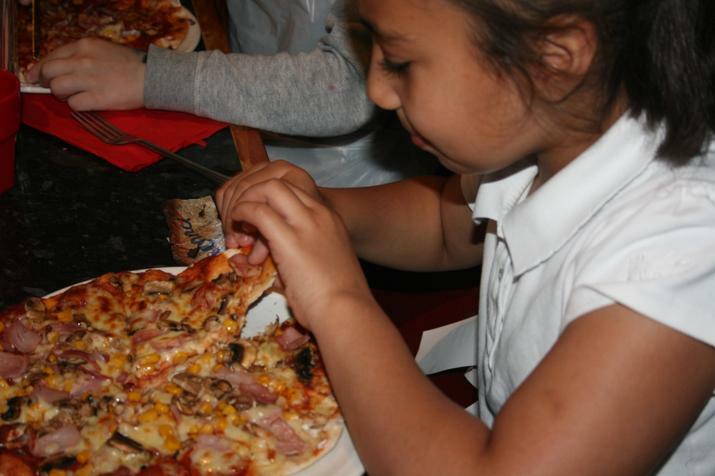 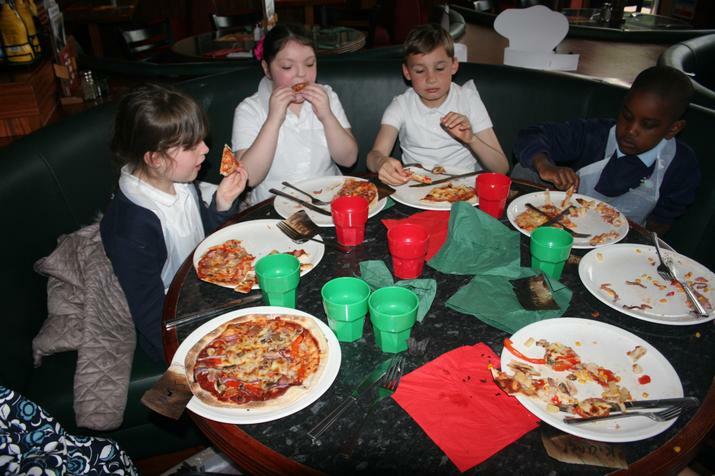 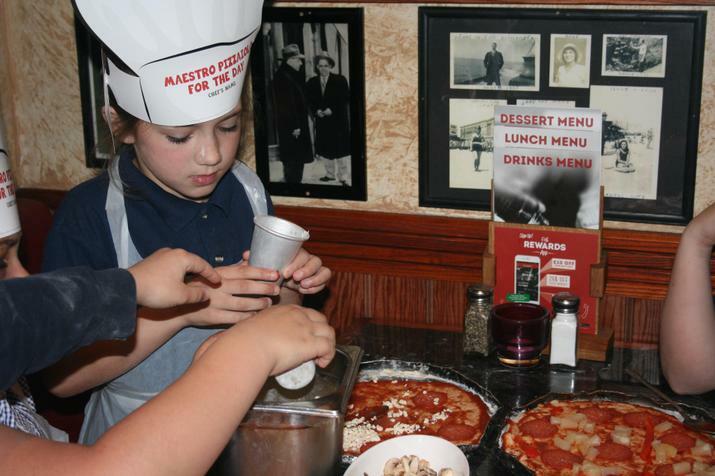 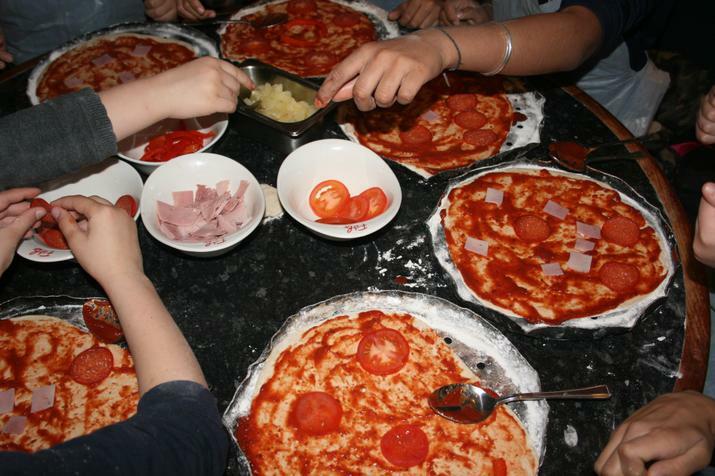 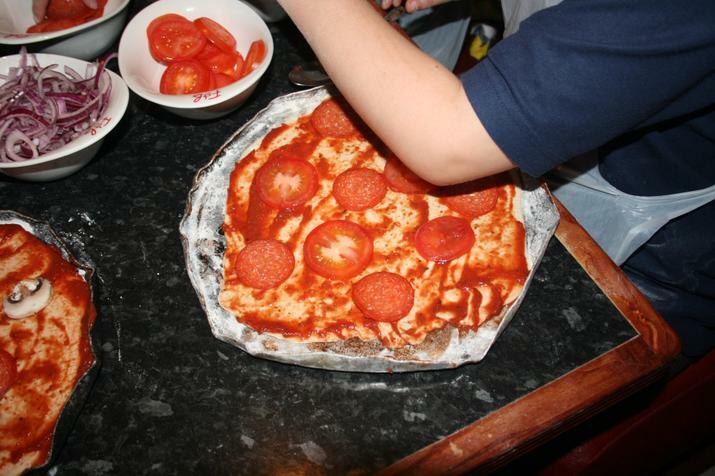 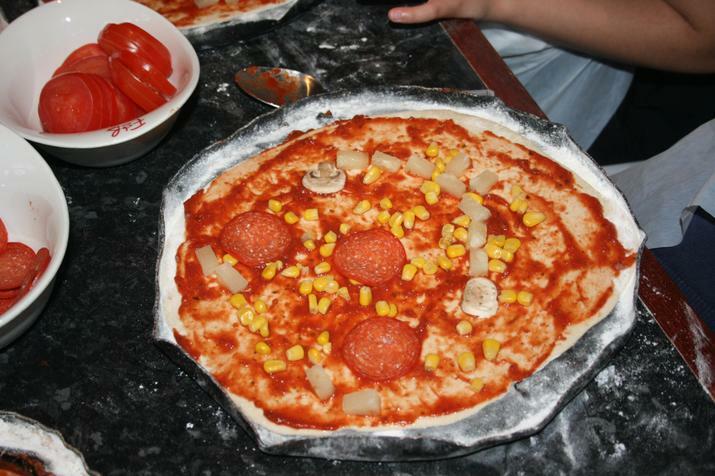 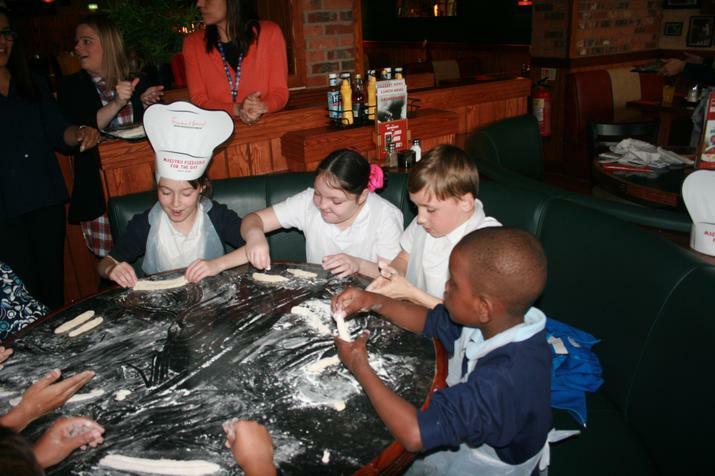 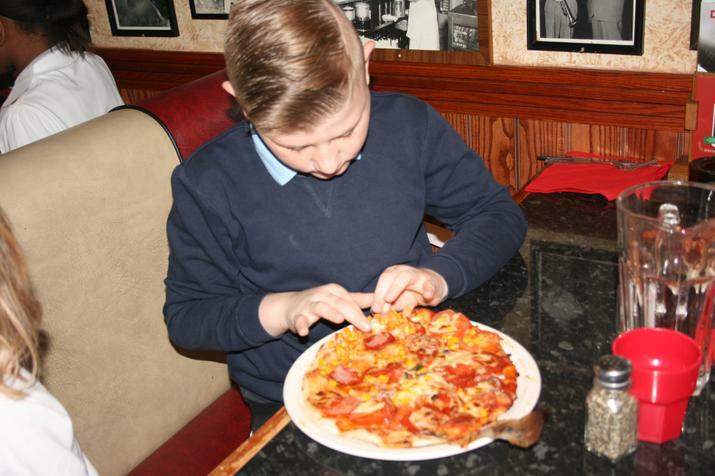 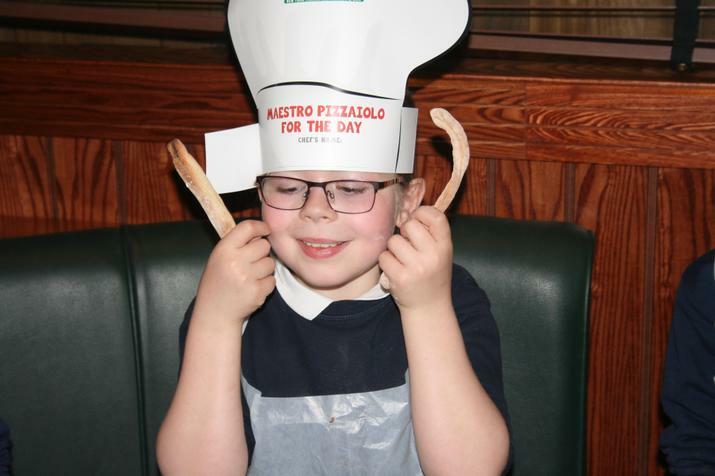 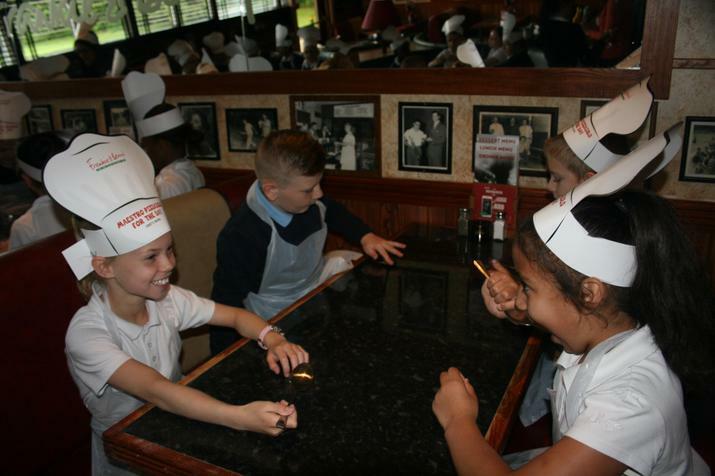 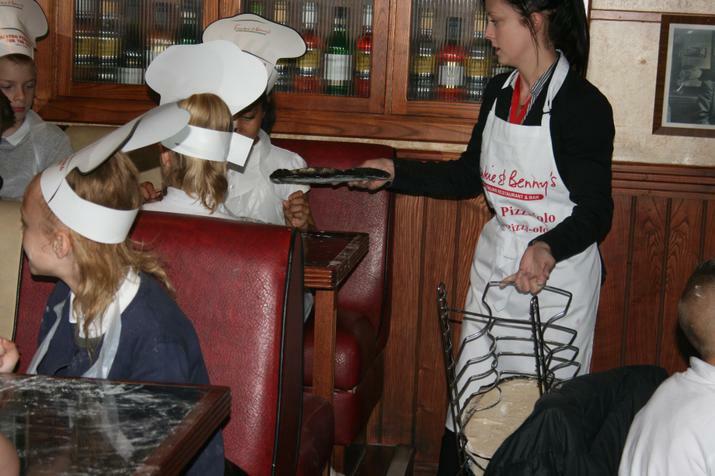 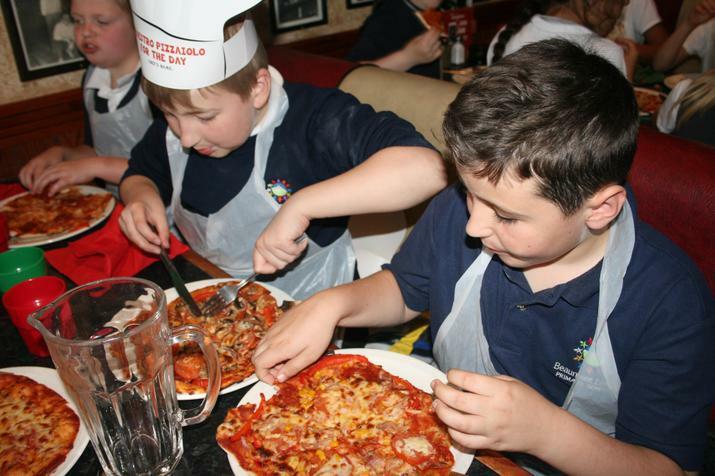 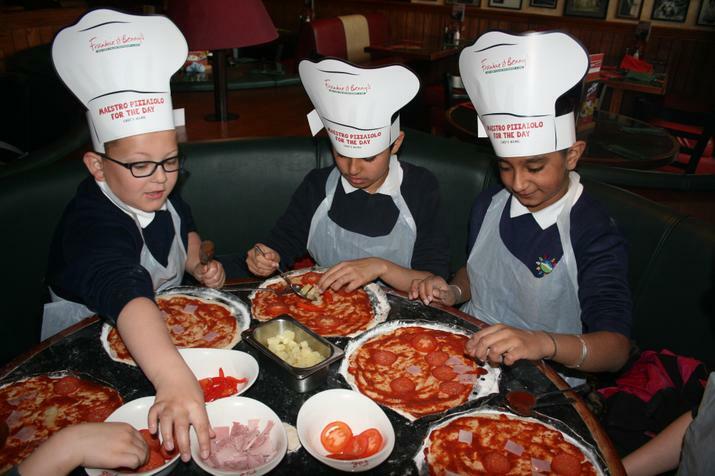 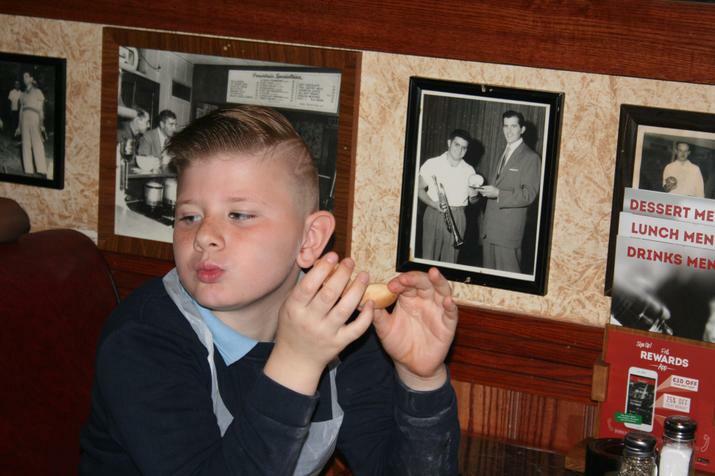 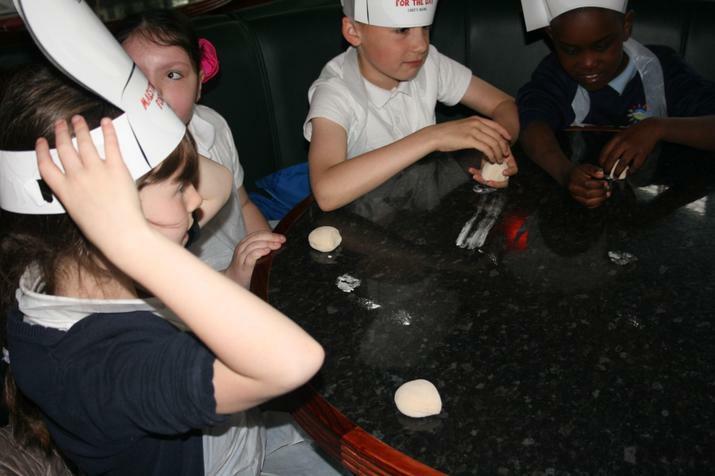 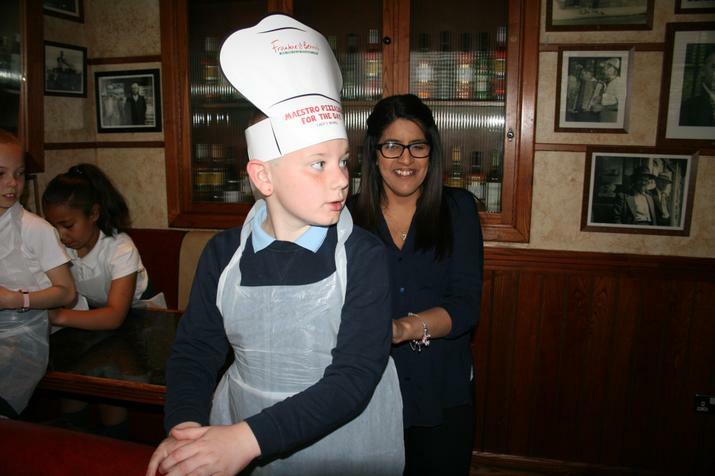 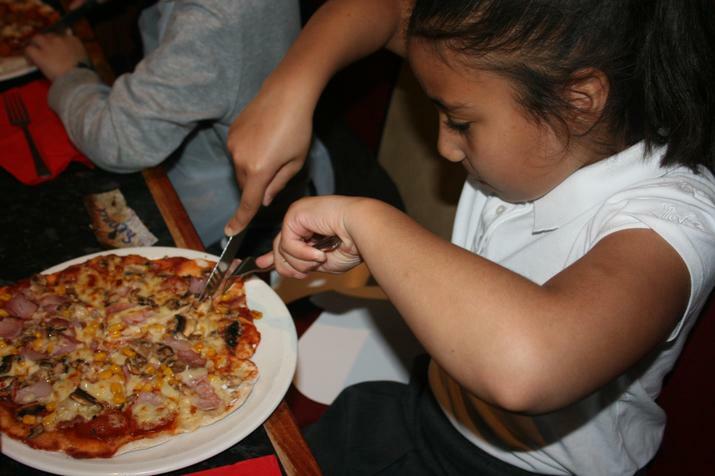 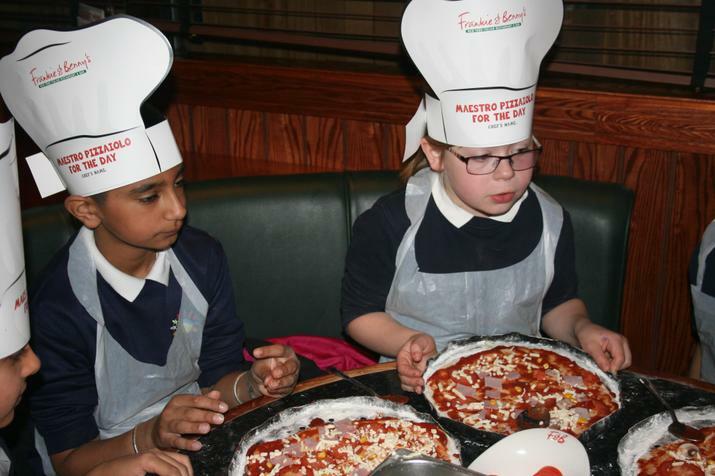 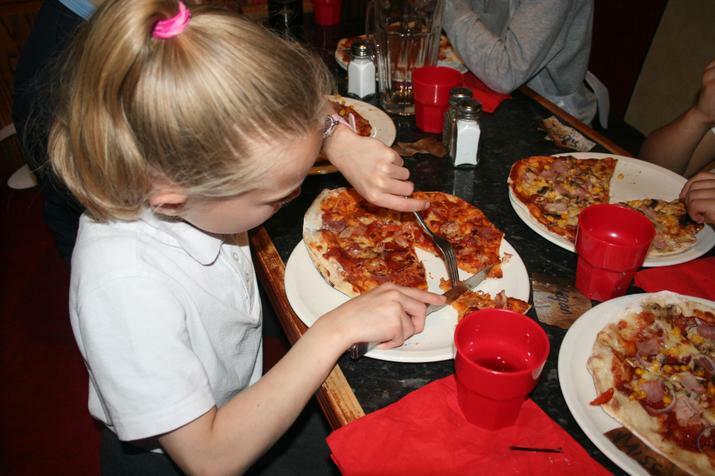 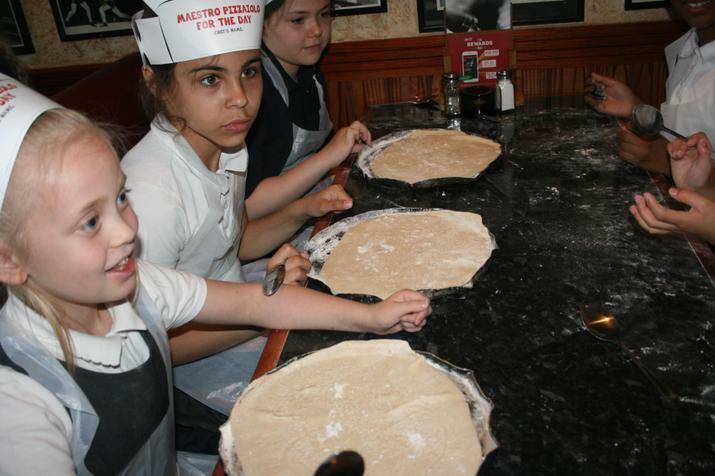 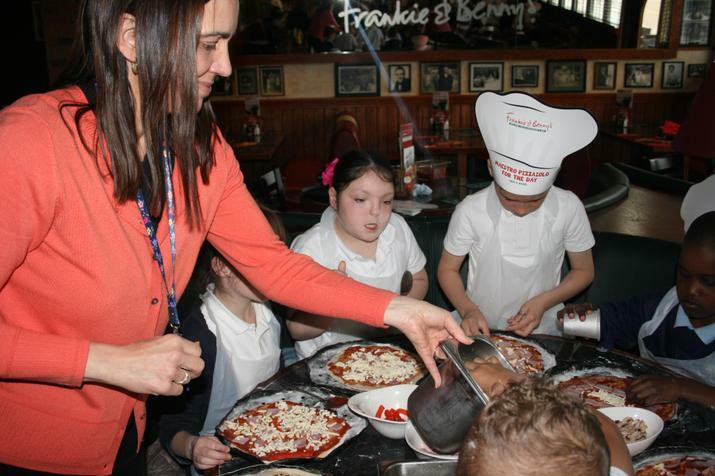 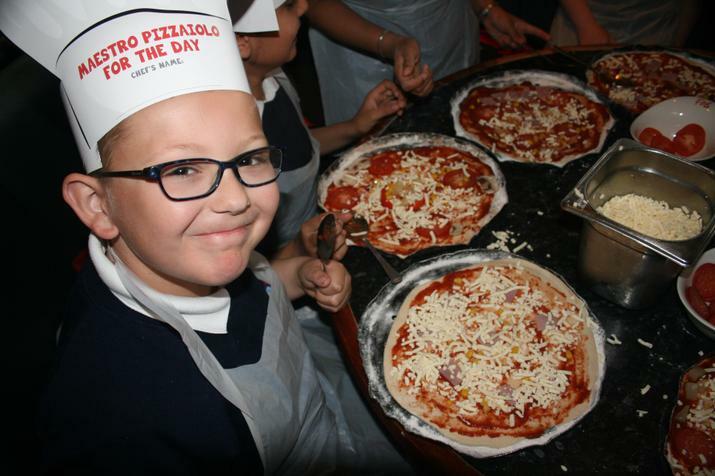 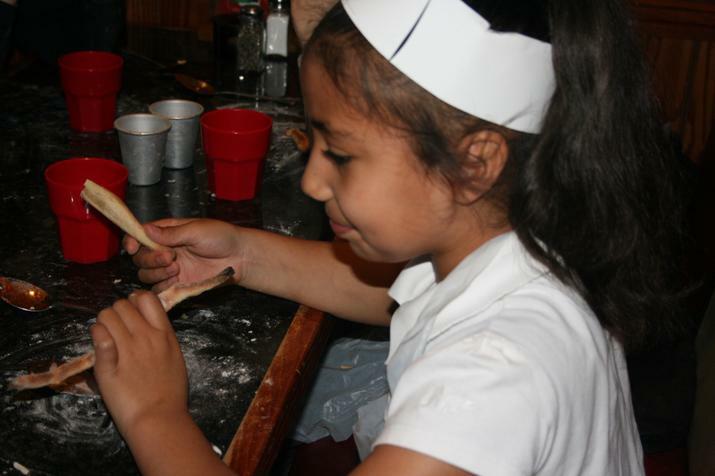 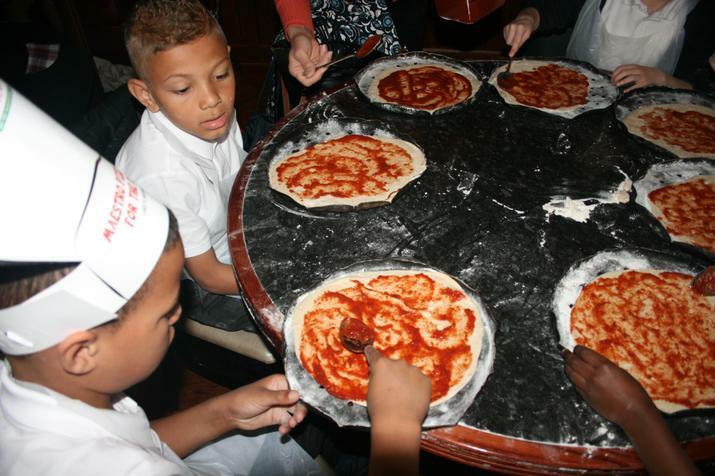 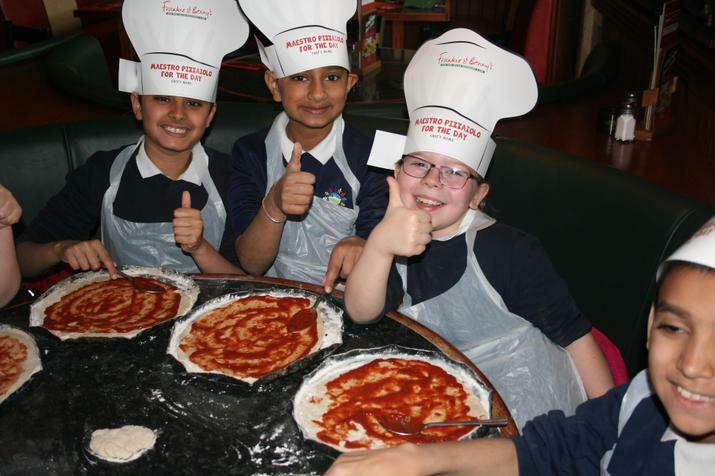 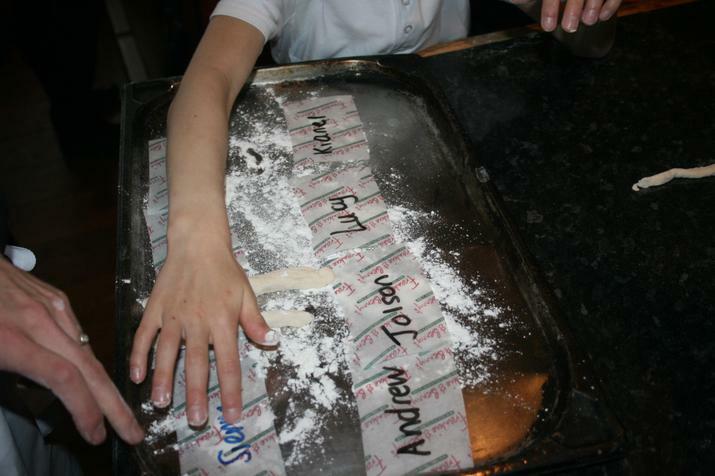 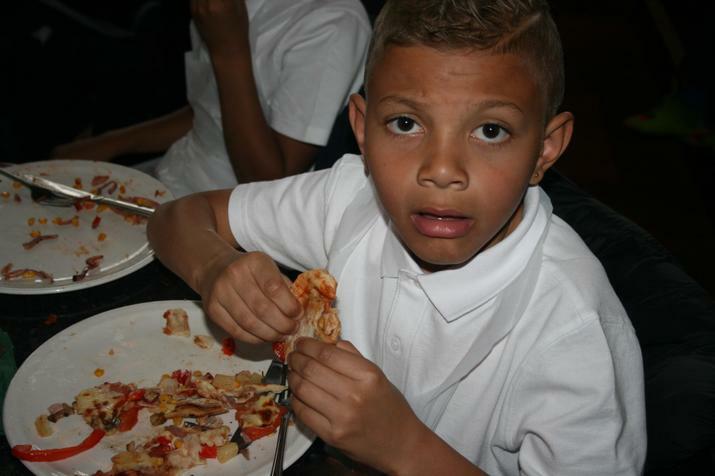 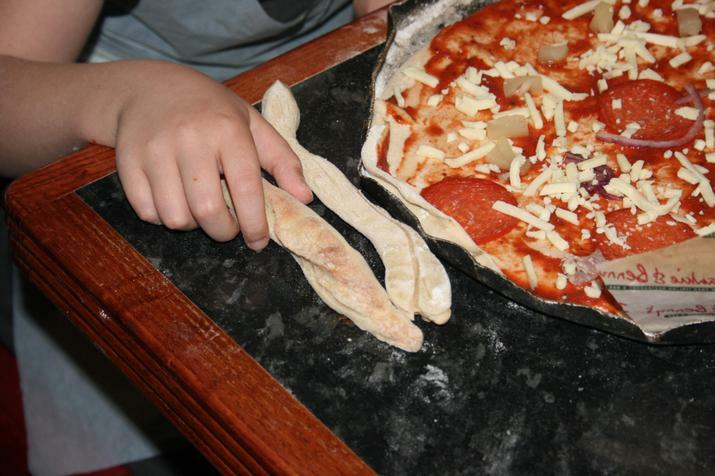 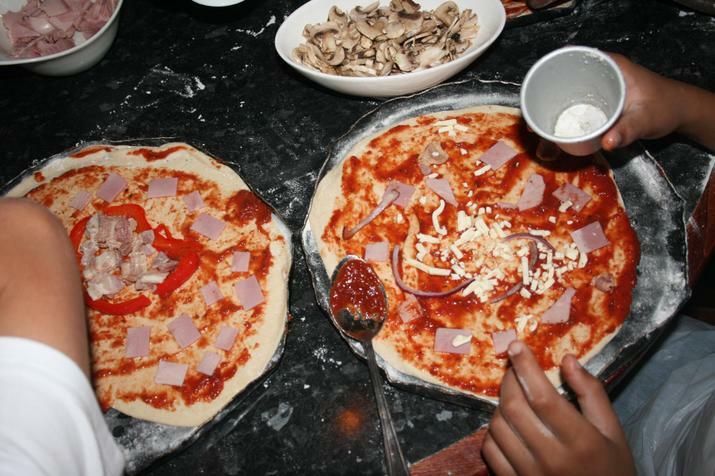 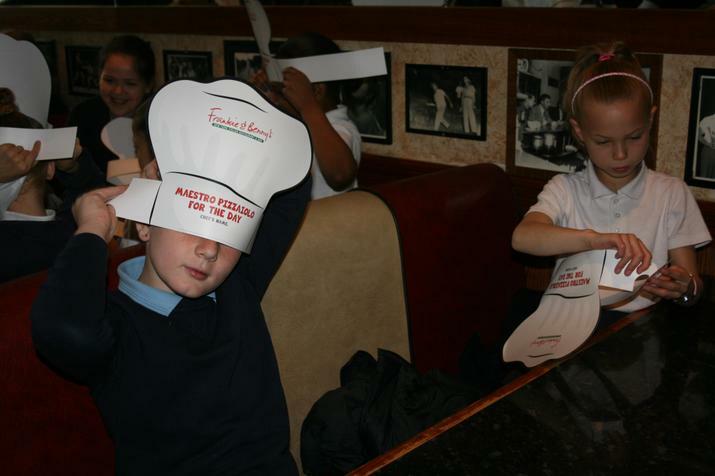 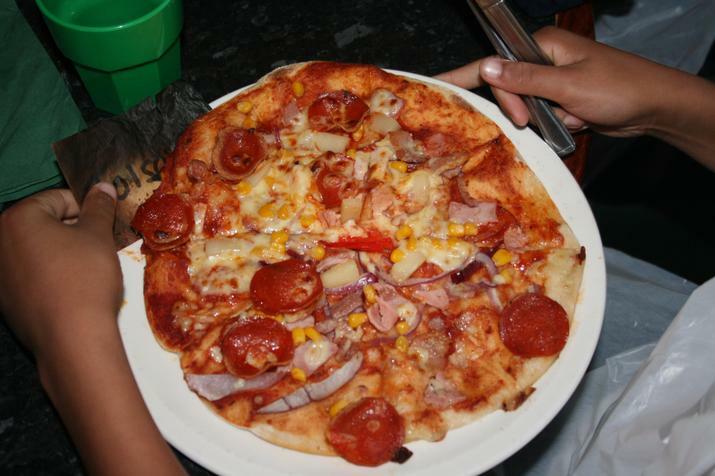 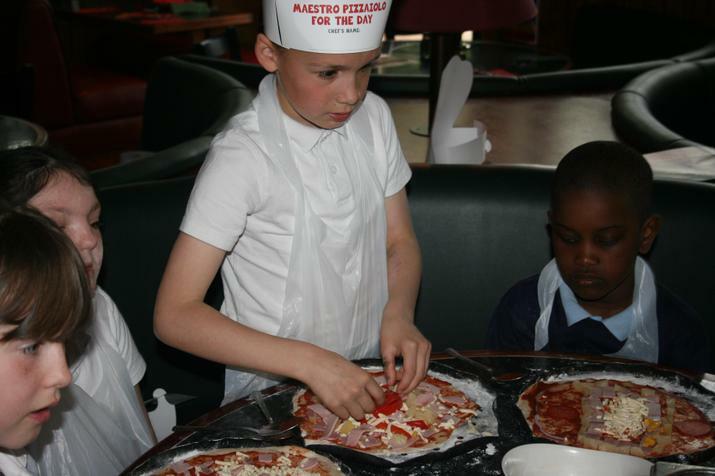 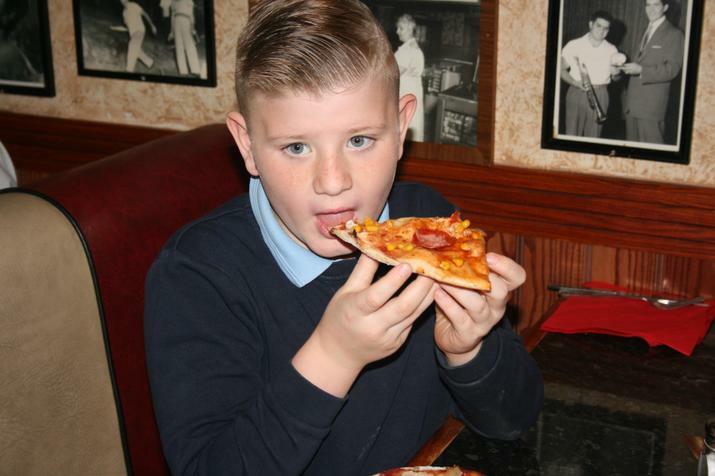 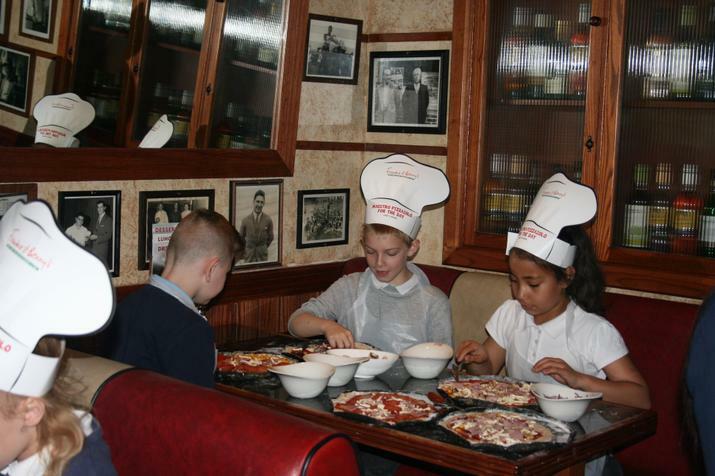 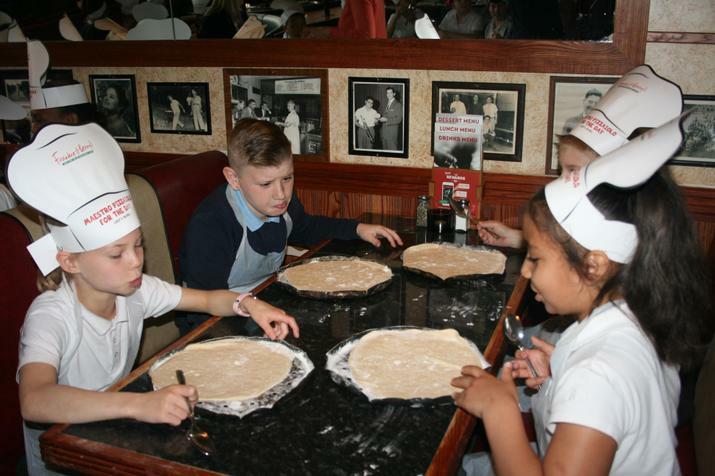 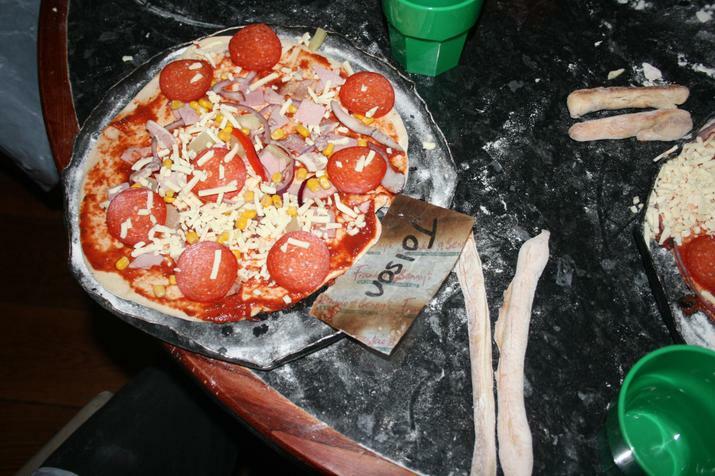 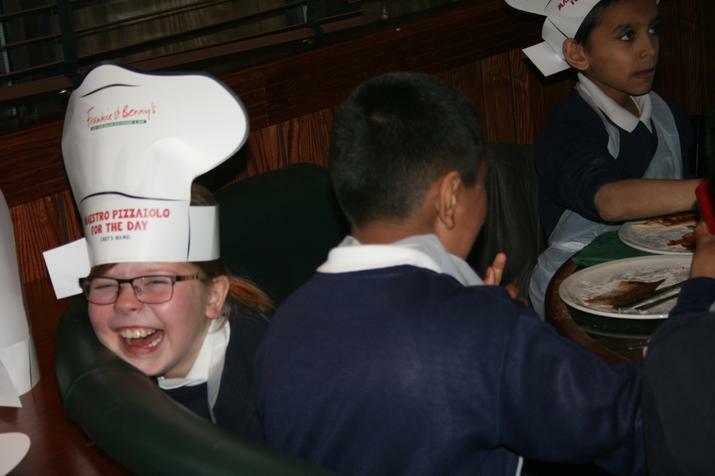 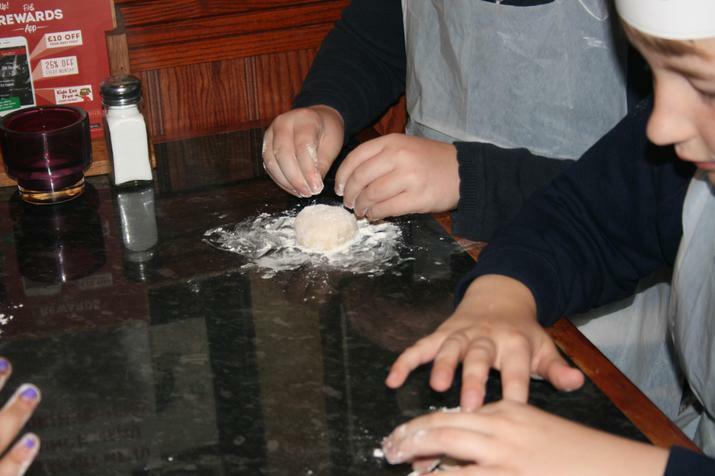 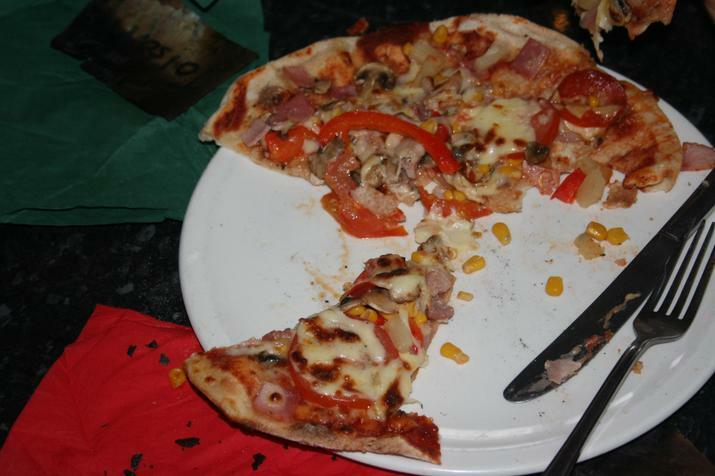 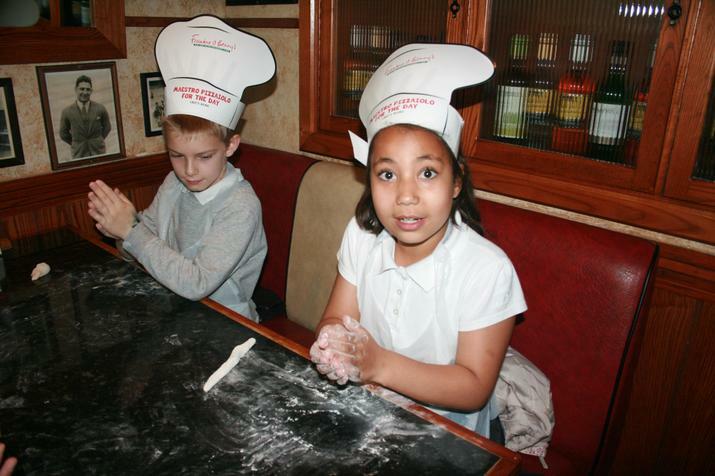 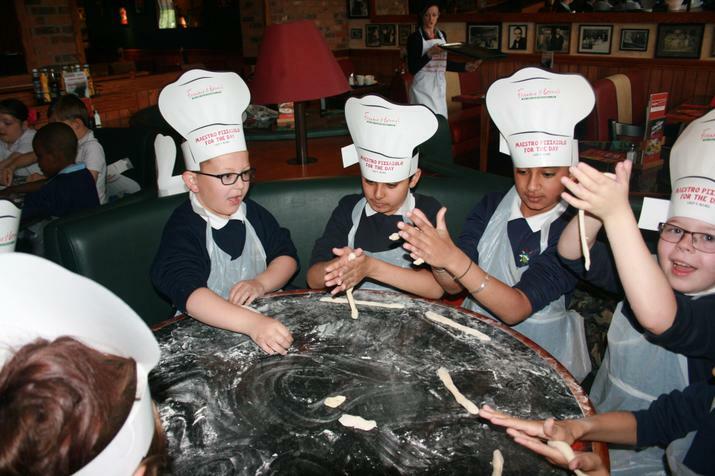 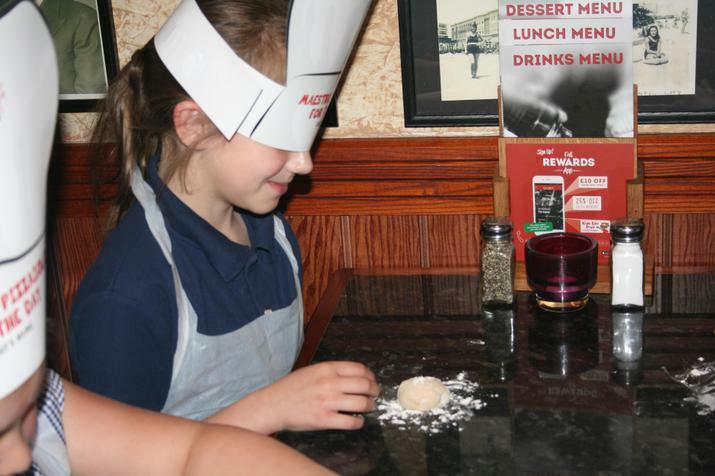 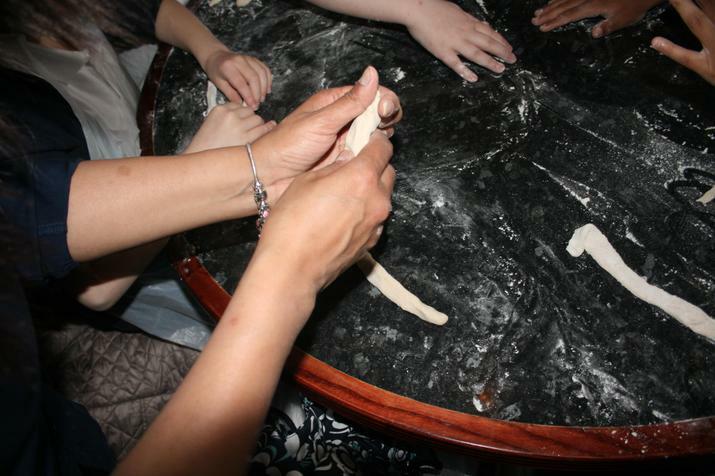 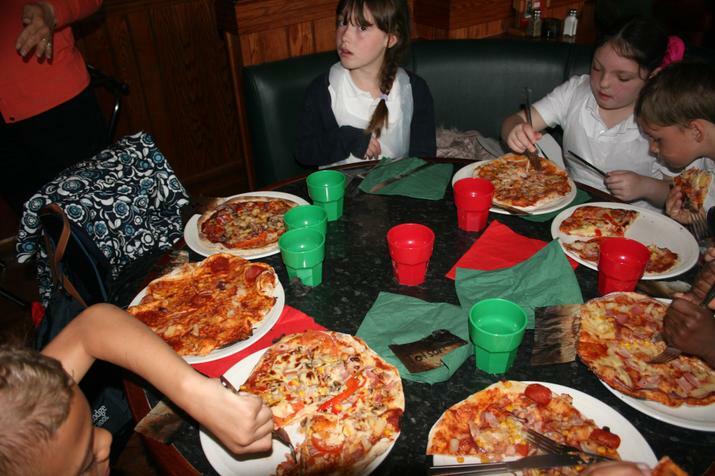 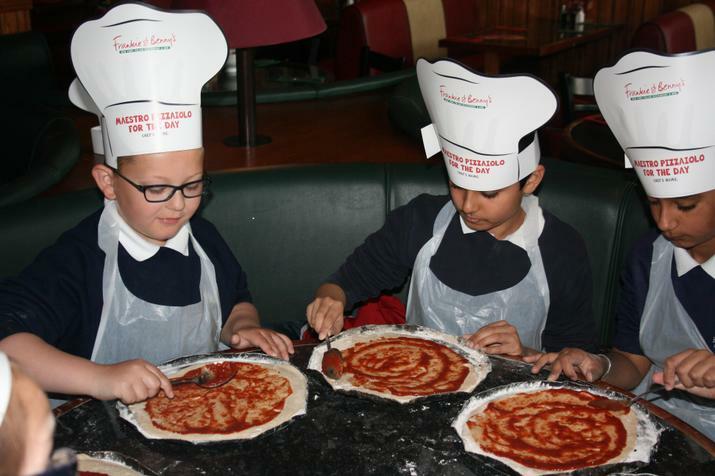 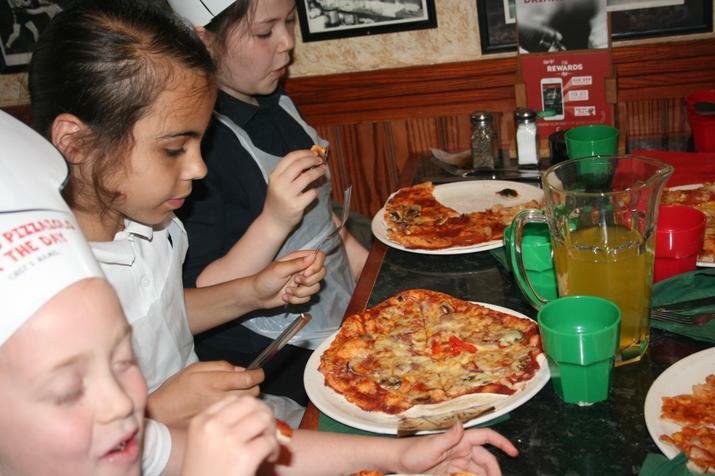 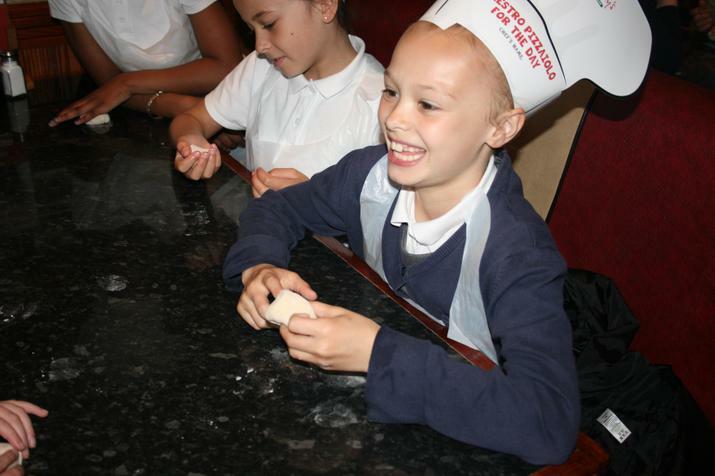 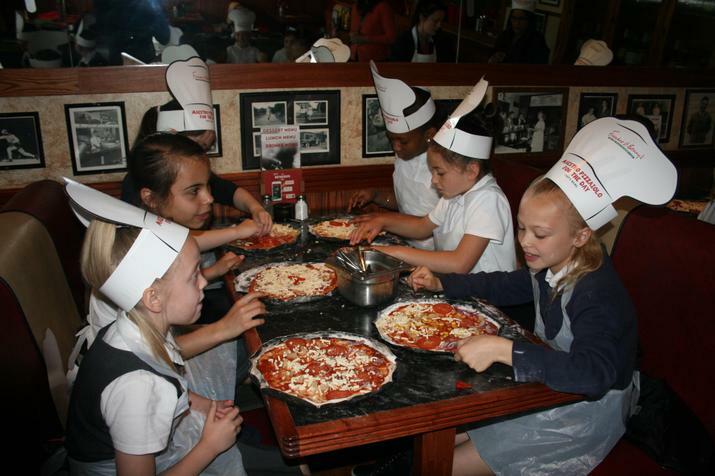 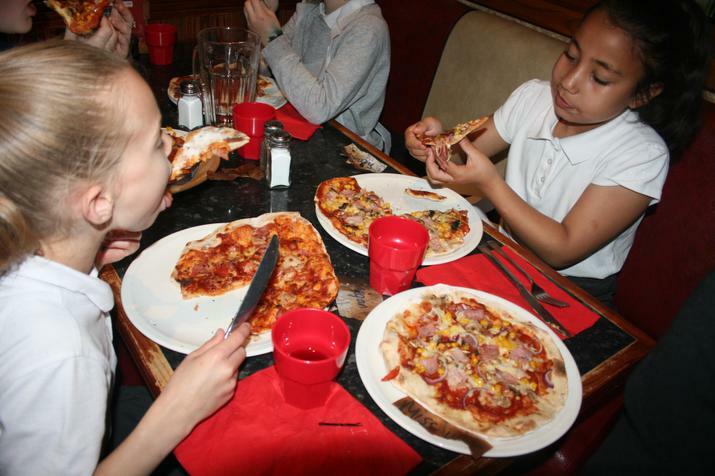 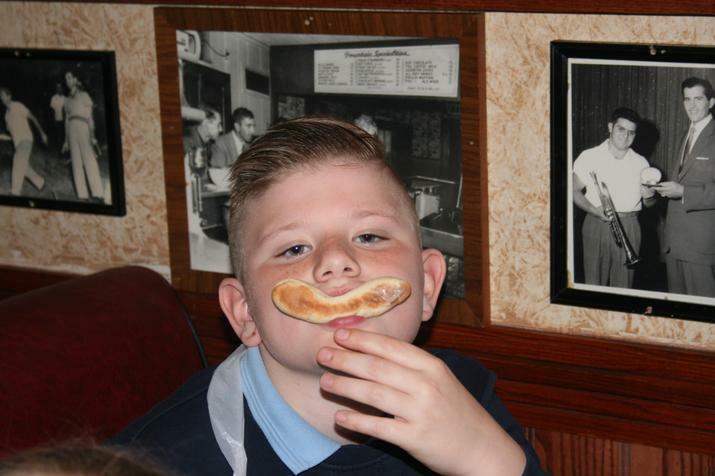 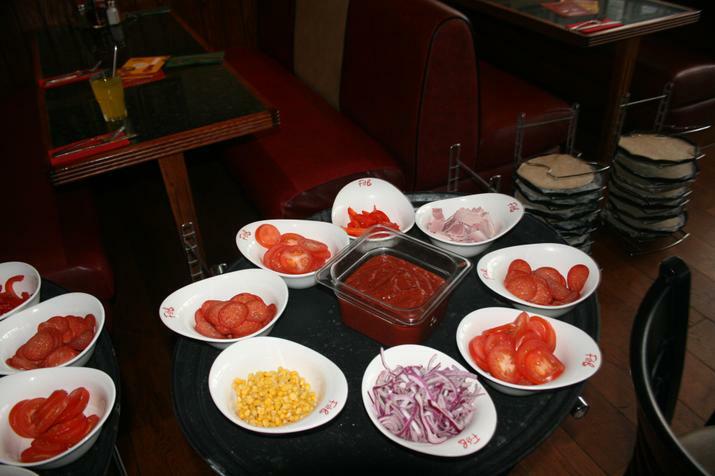 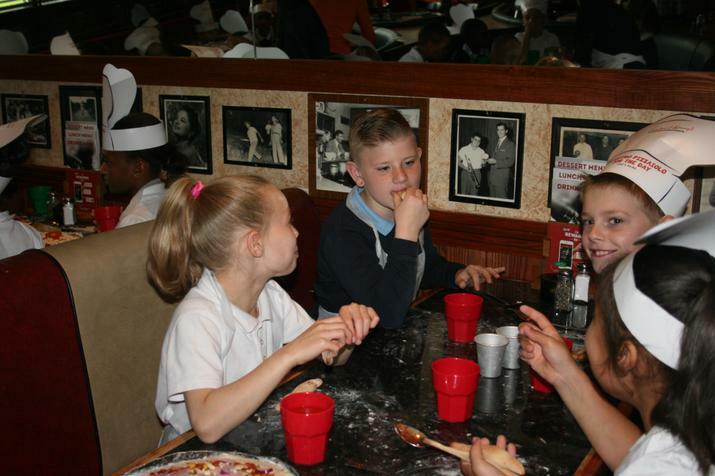 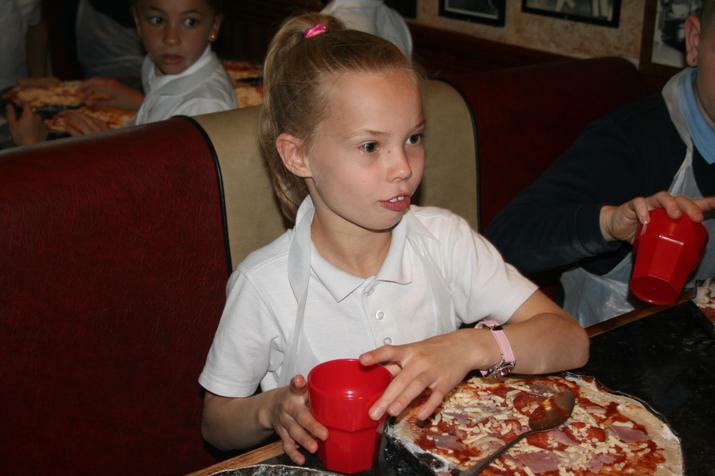 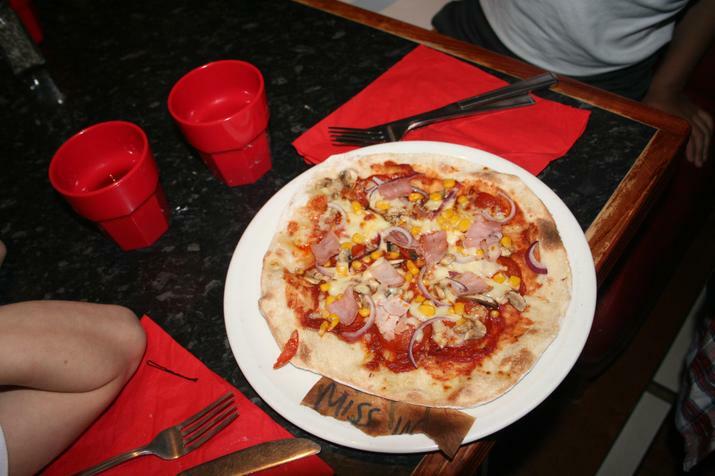 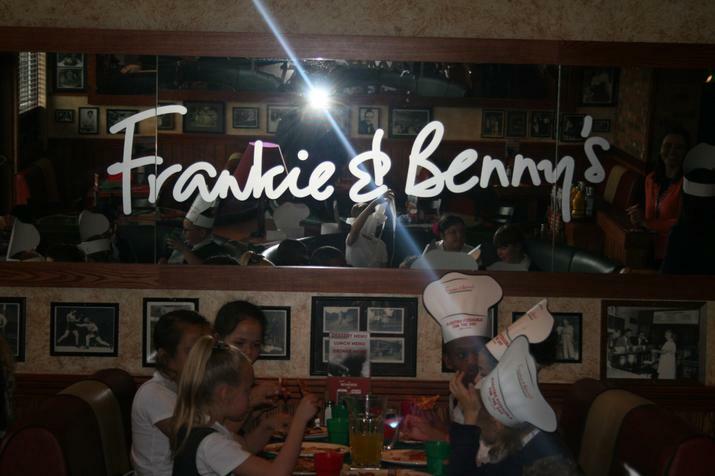 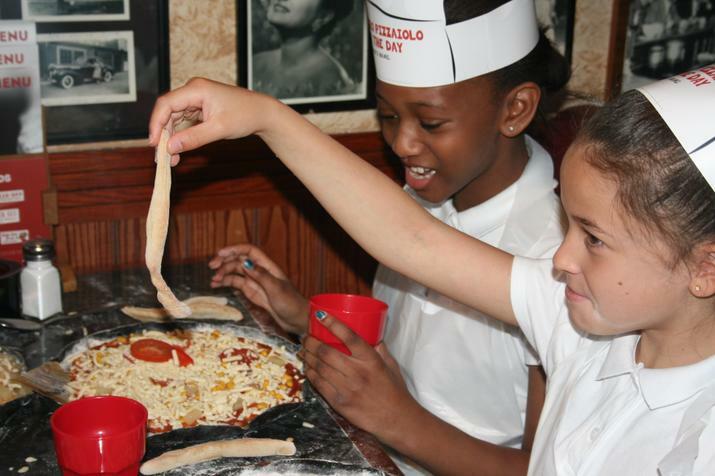 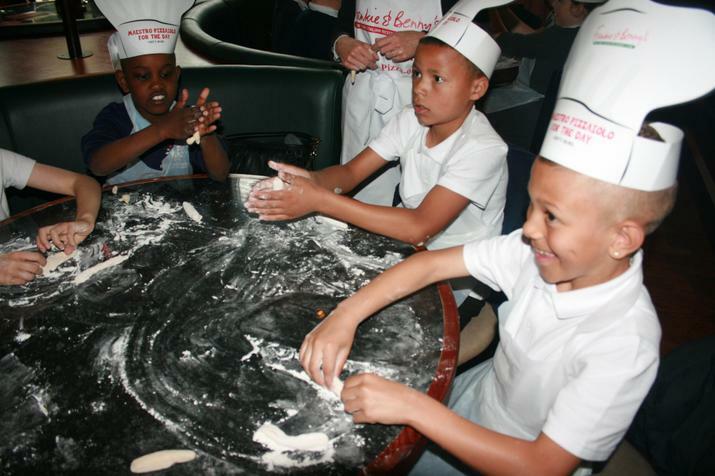 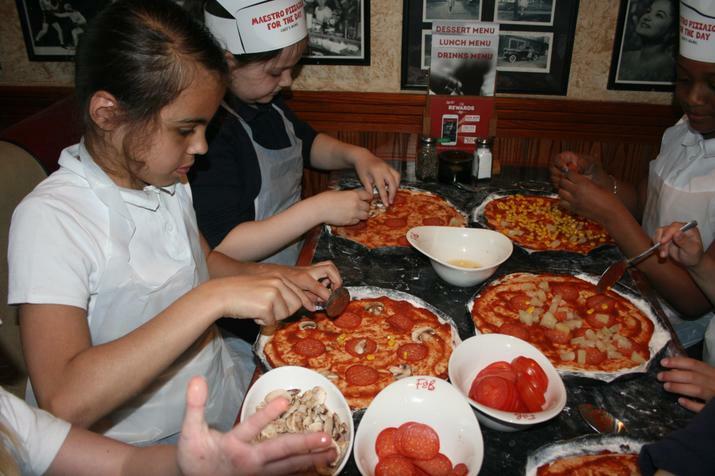 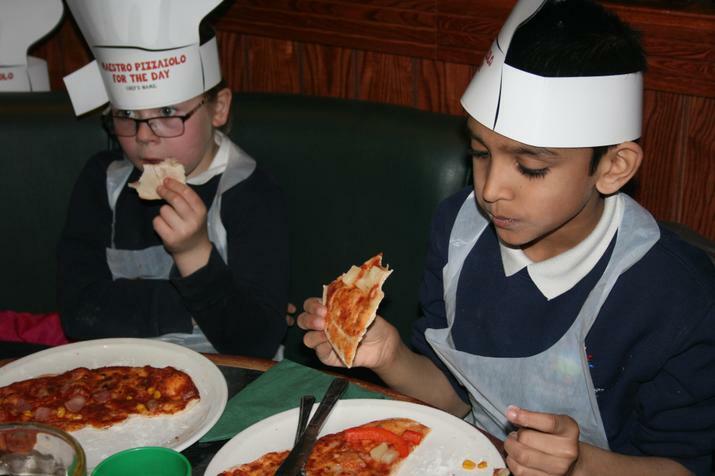 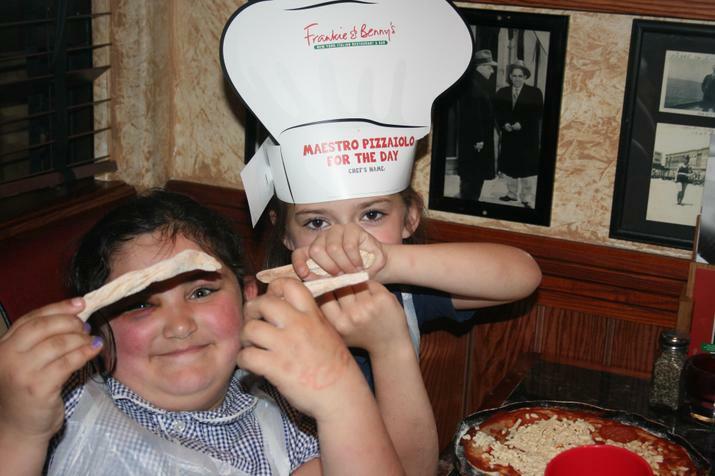 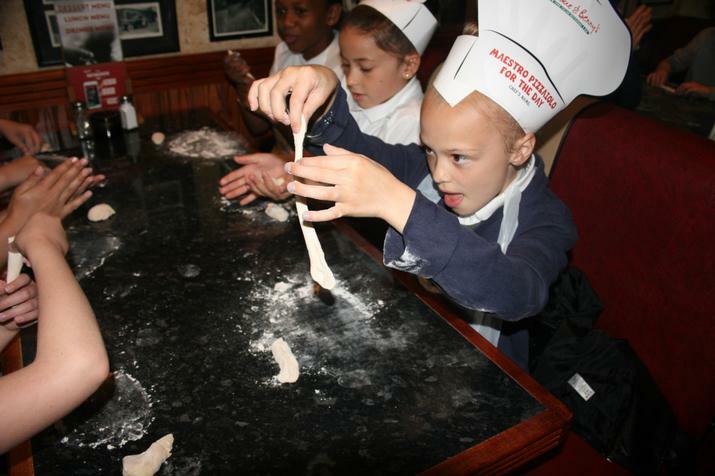 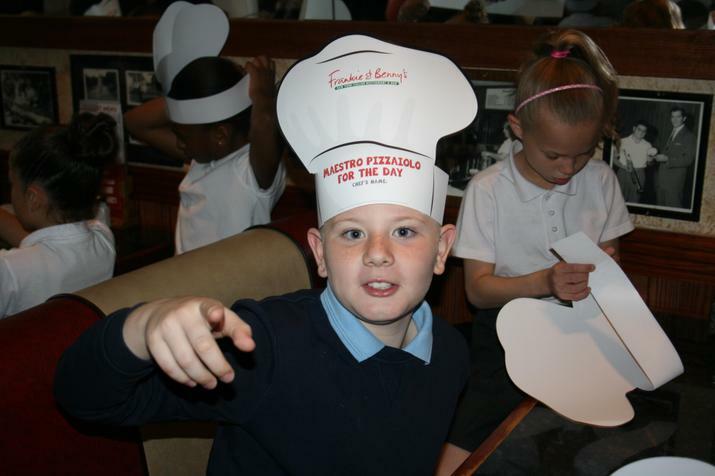 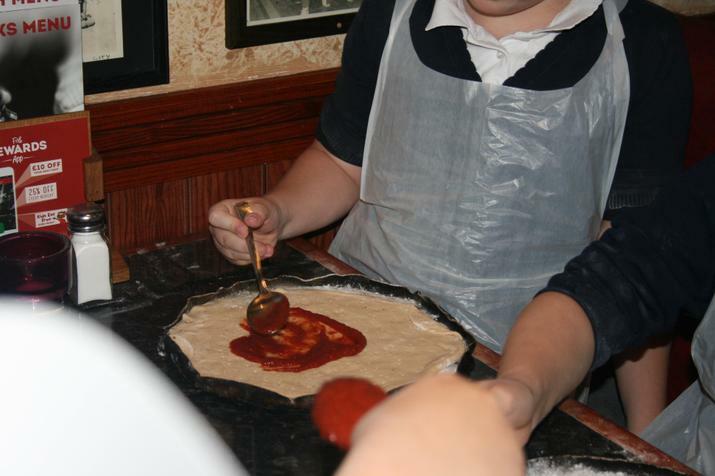 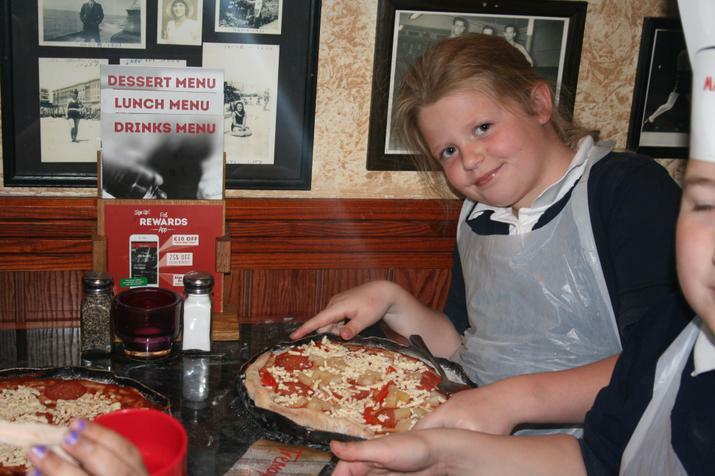 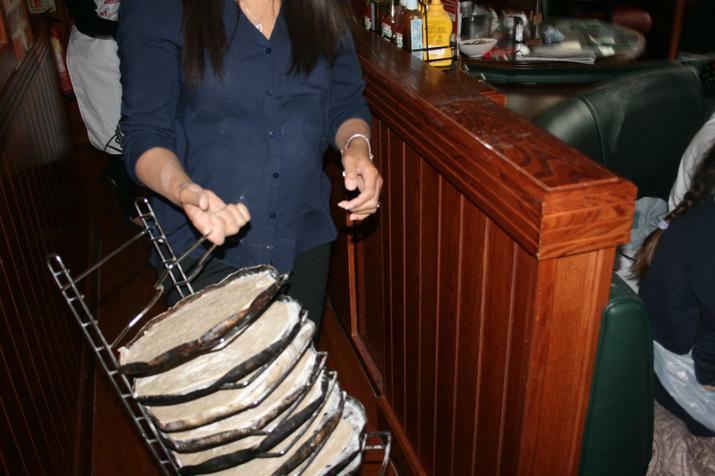 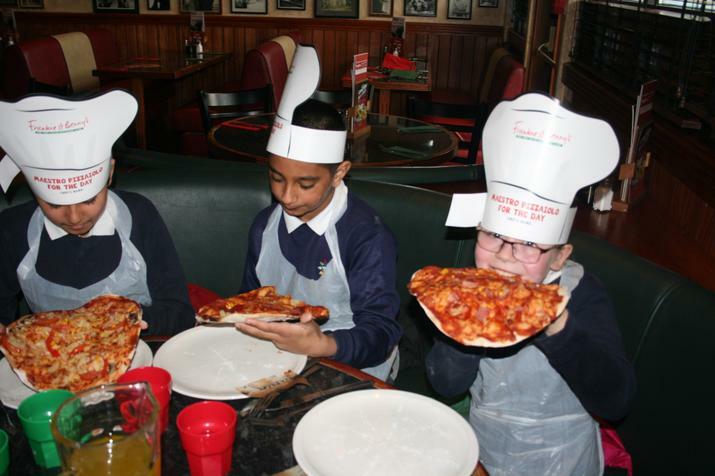 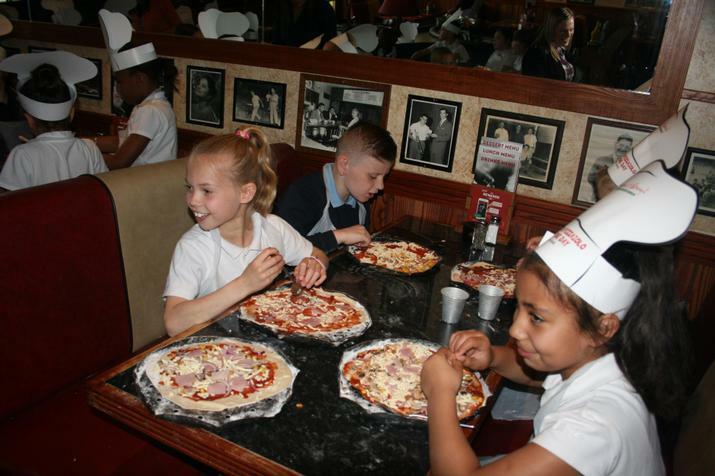 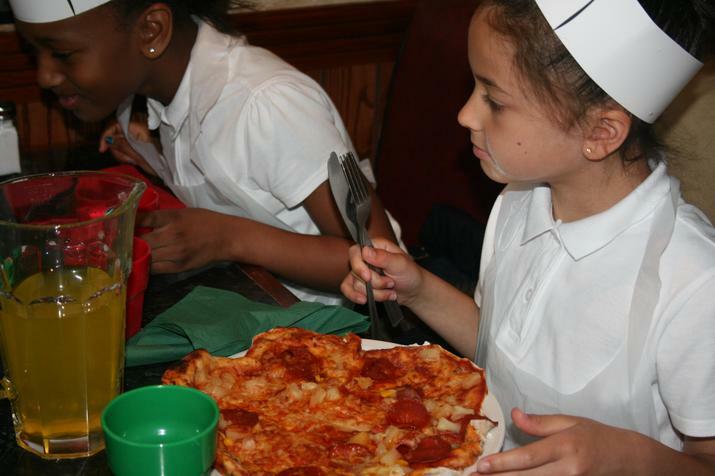 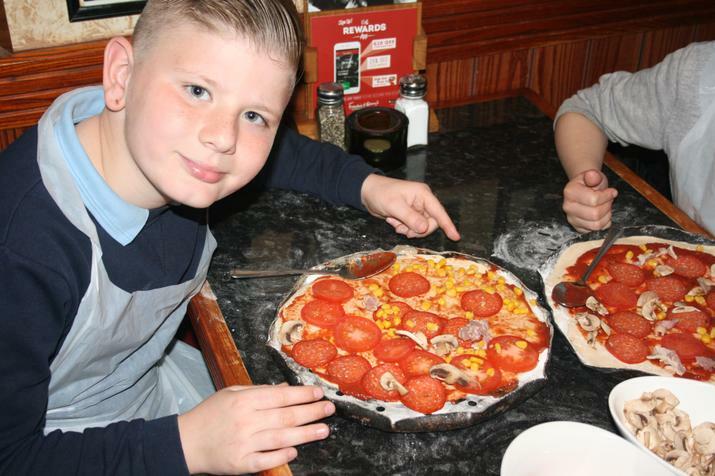 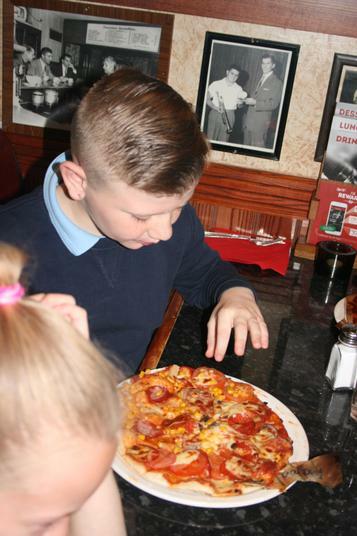 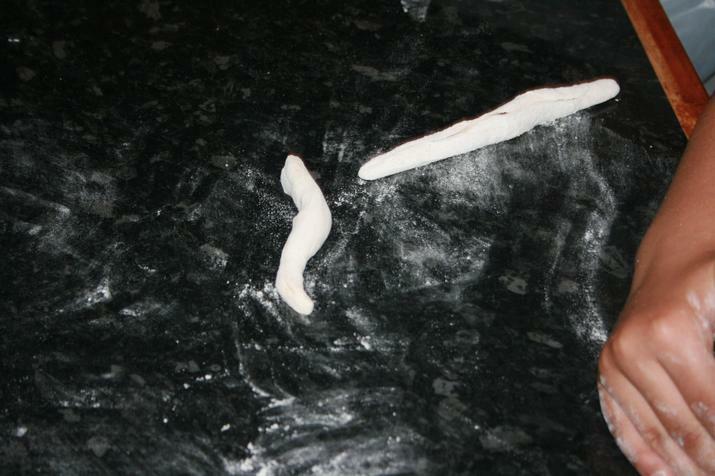 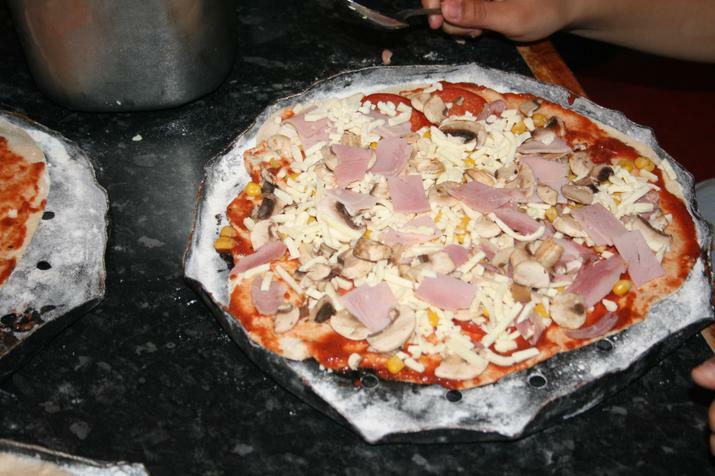 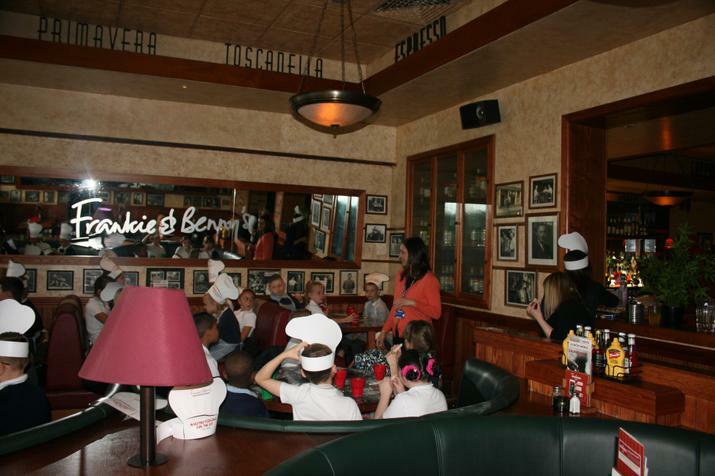 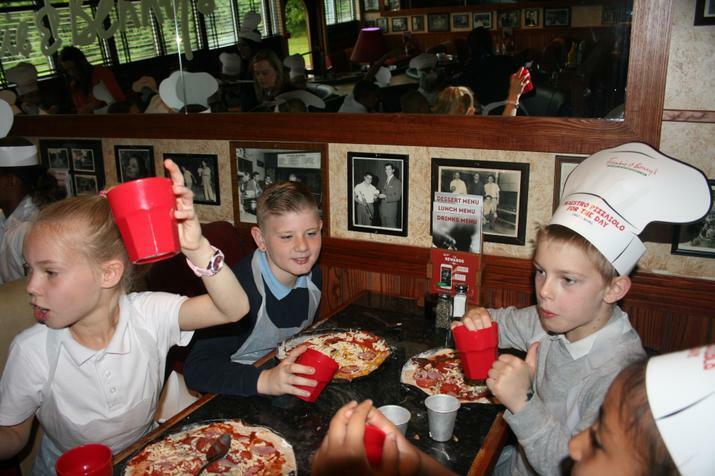 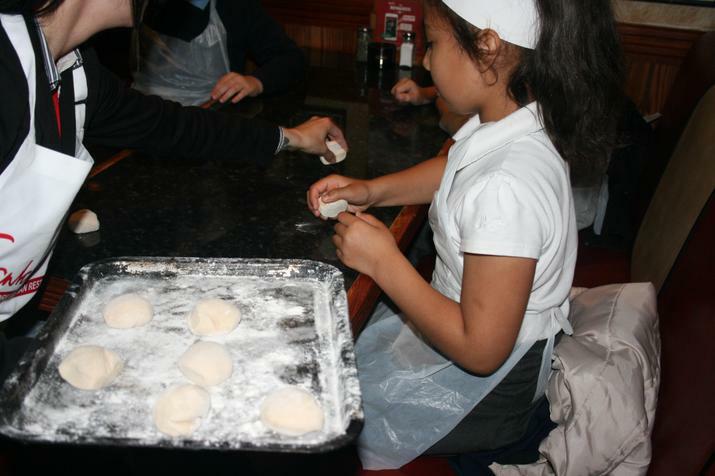 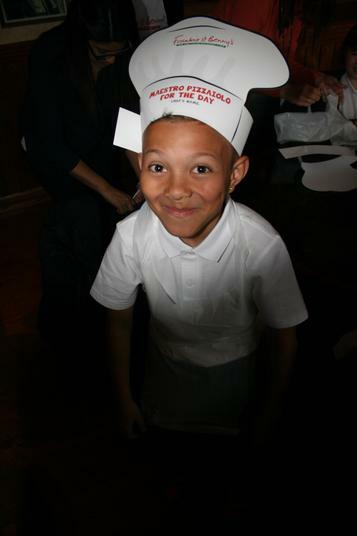 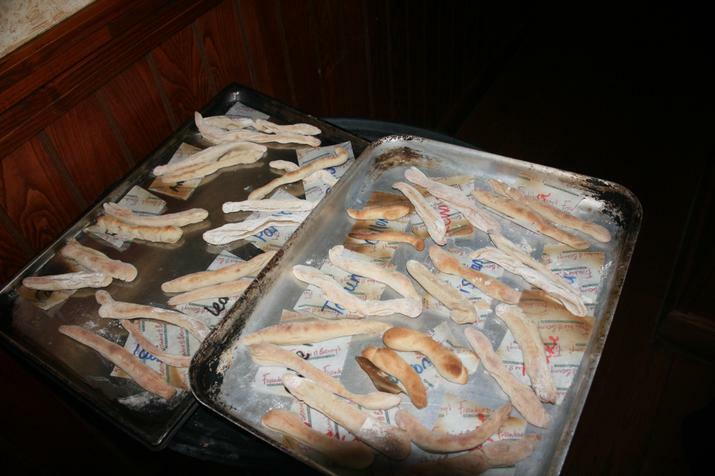 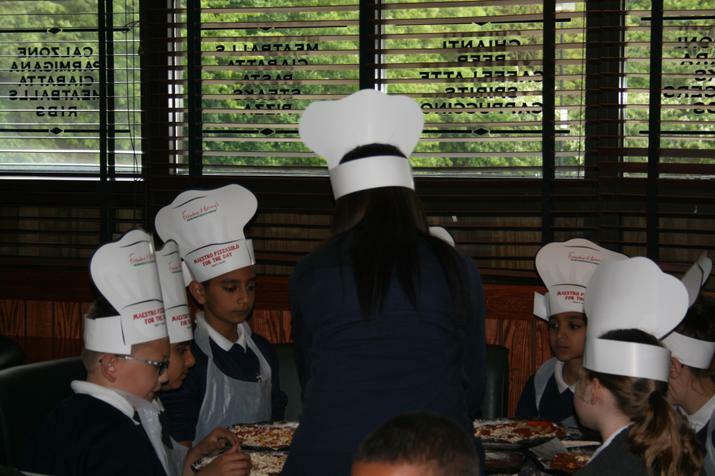 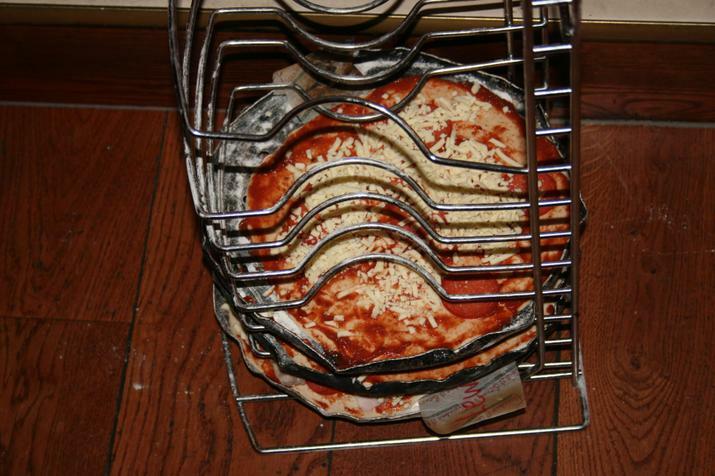 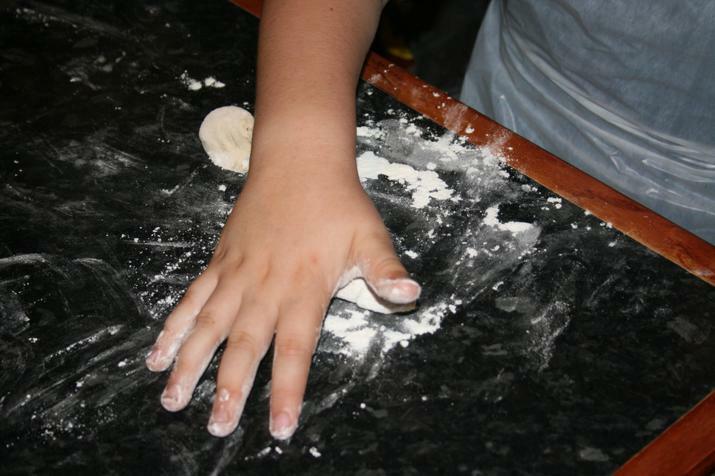 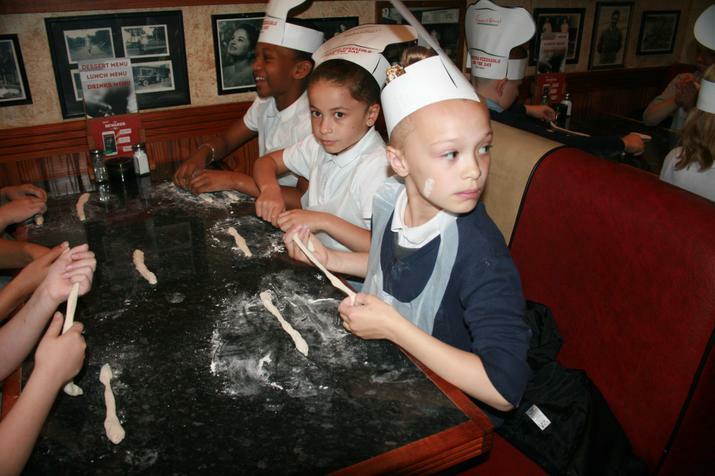 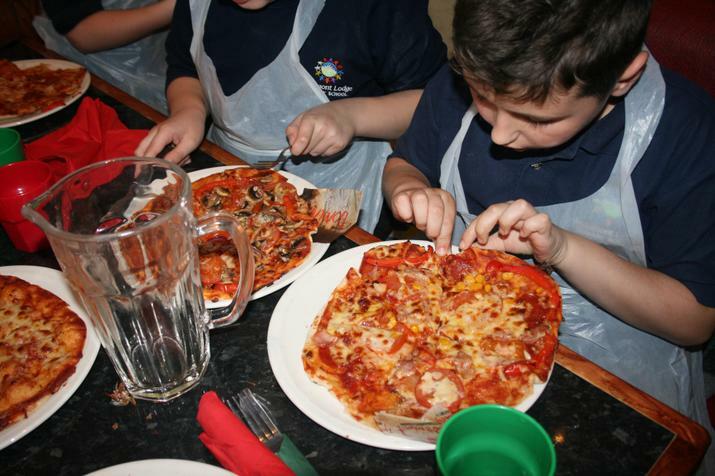 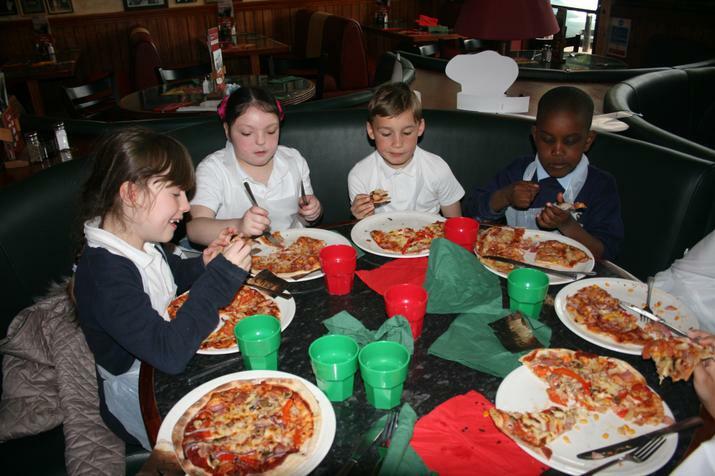 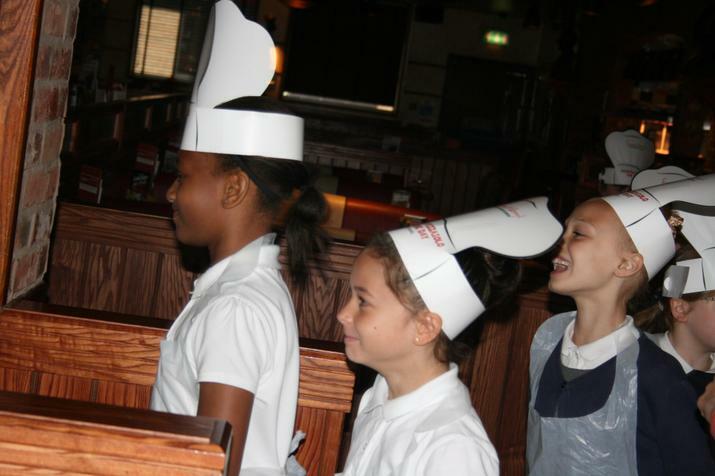 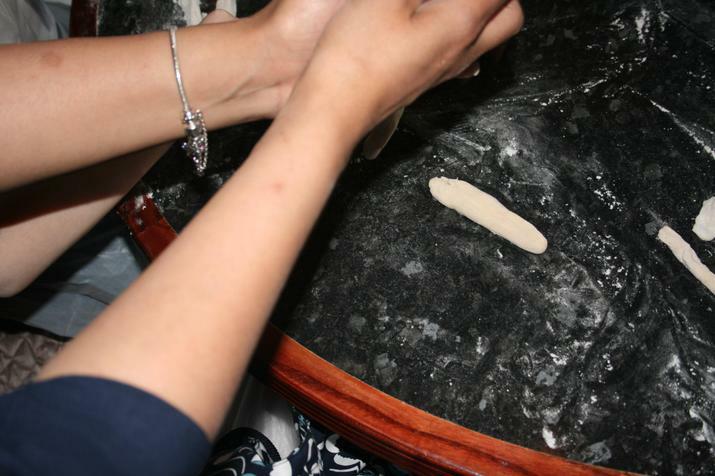 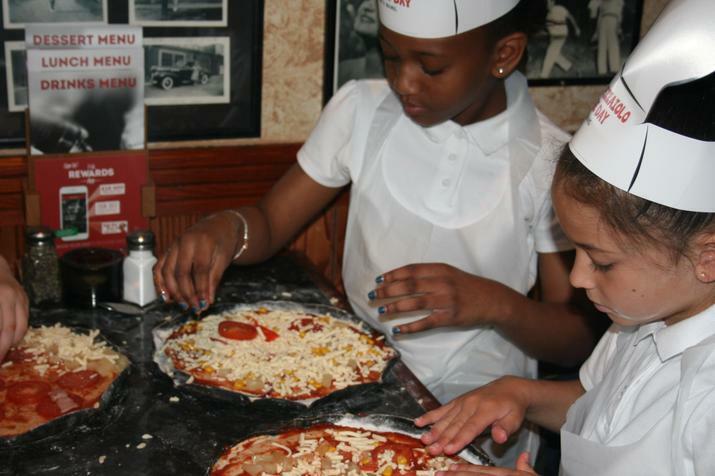 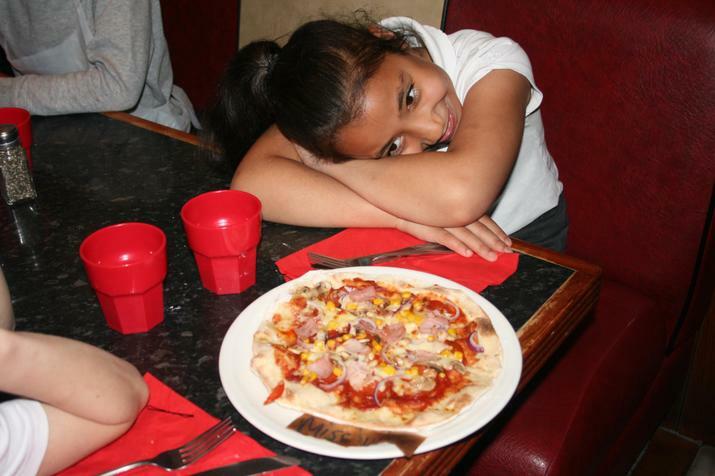 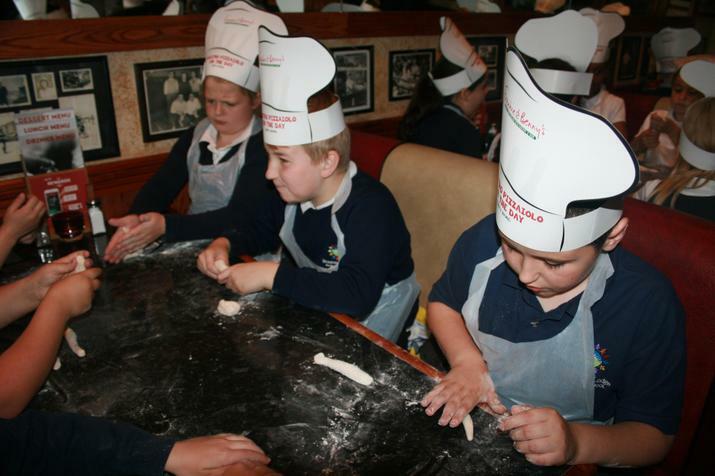 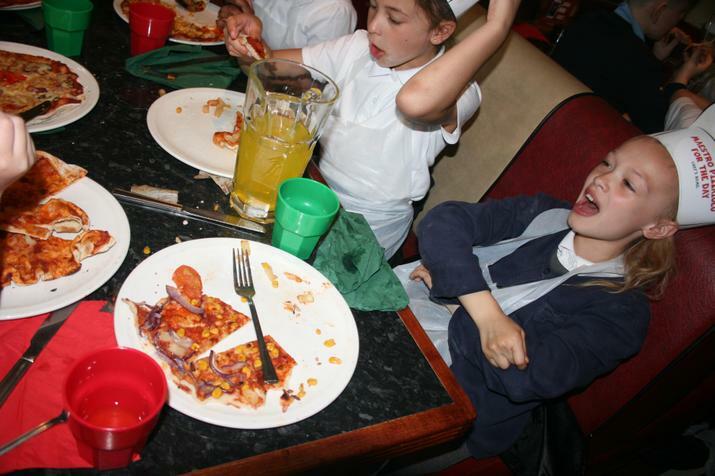 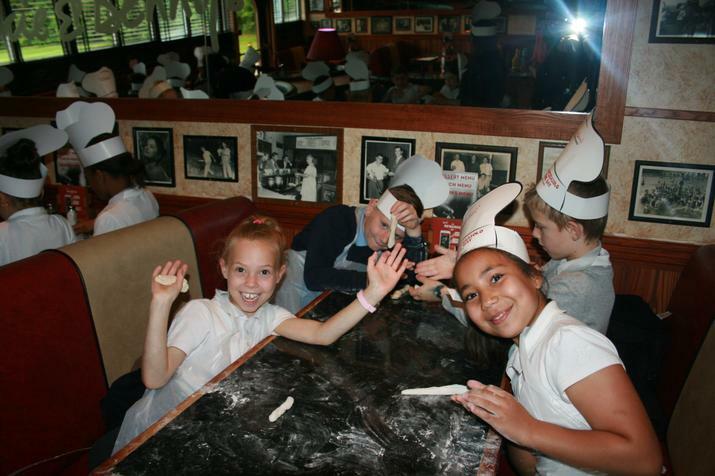 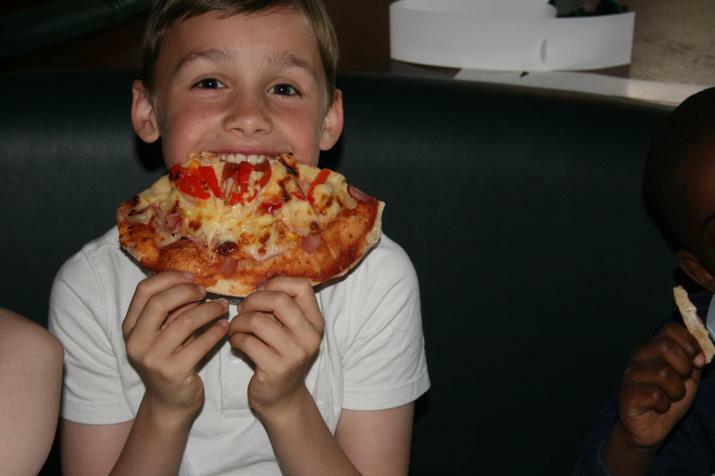 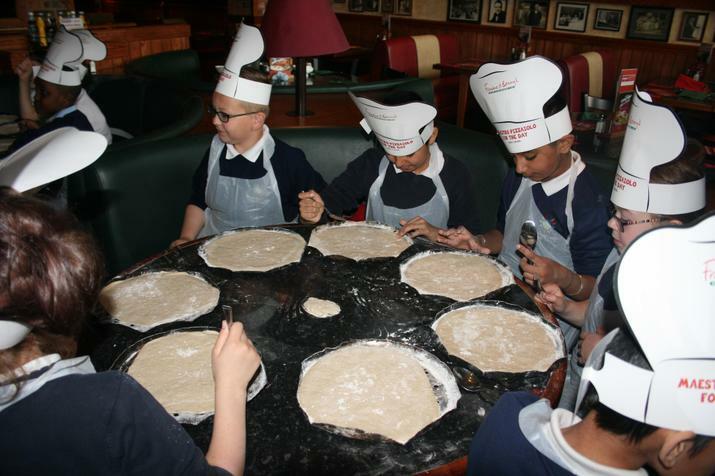 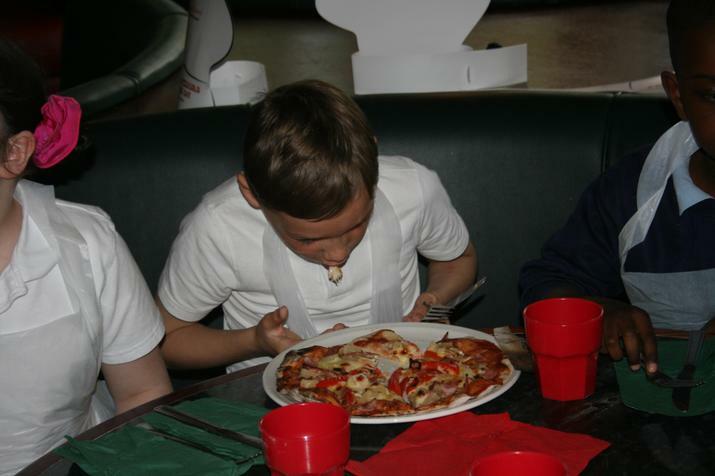 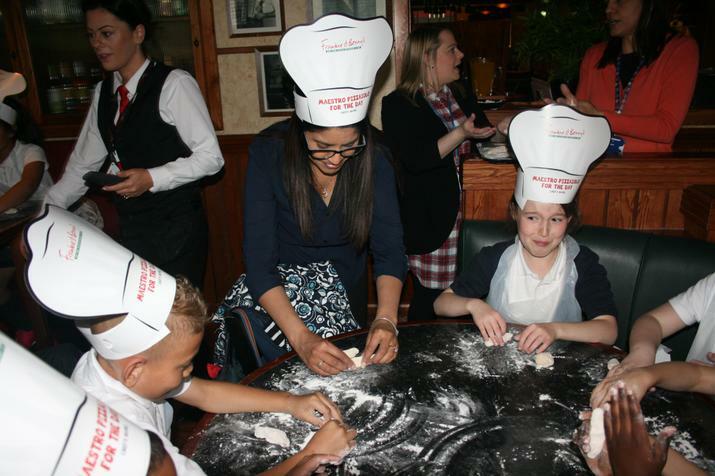 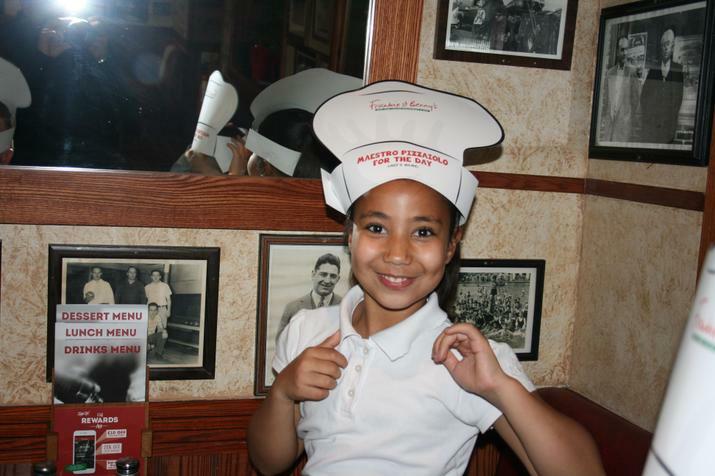 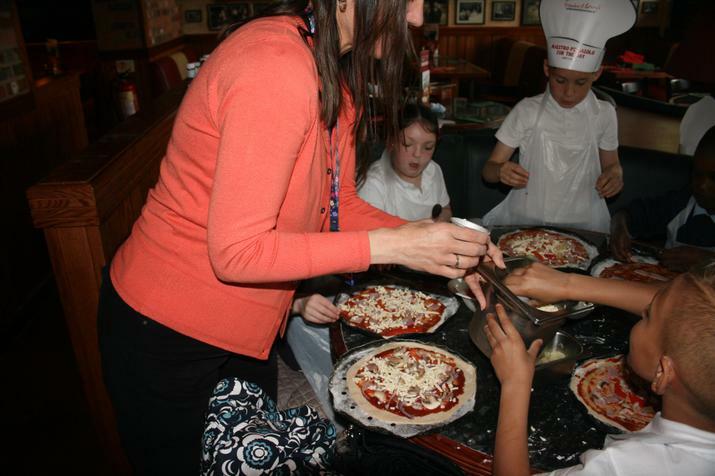 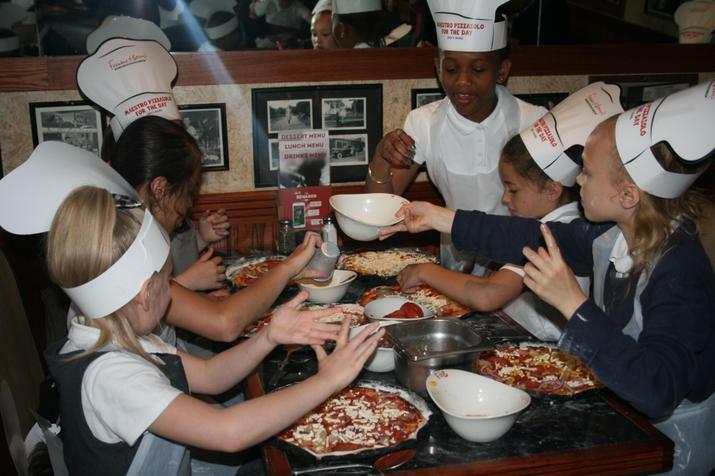 The winners were year 4 and as a result got to head down to Frankie & Benny's to participate in a morning of activities which included making bread sticks and their own pizza! 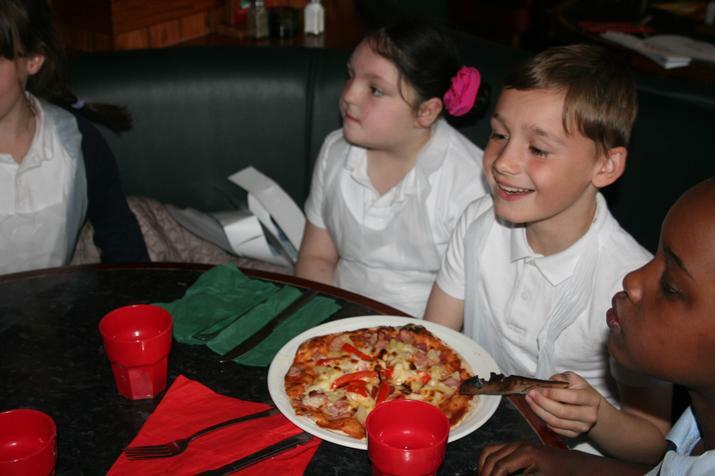 Well done Year 4 for achieving the highest overall attendance and punctuality this term!